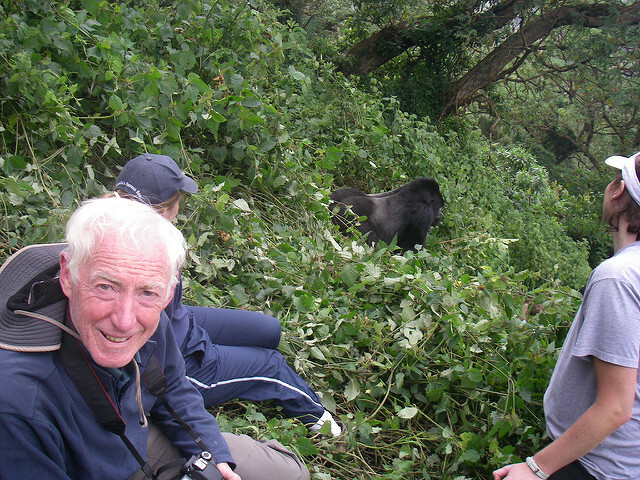 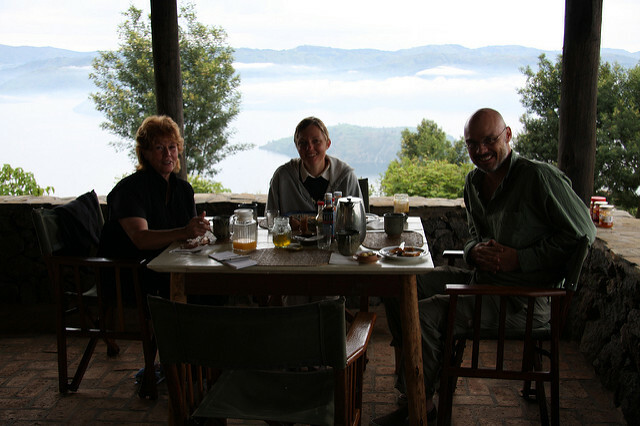 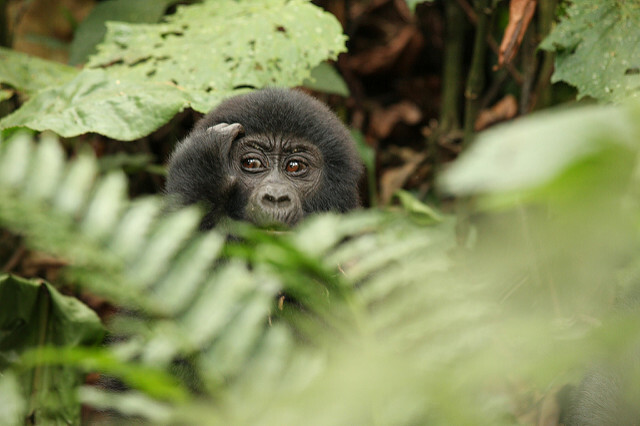 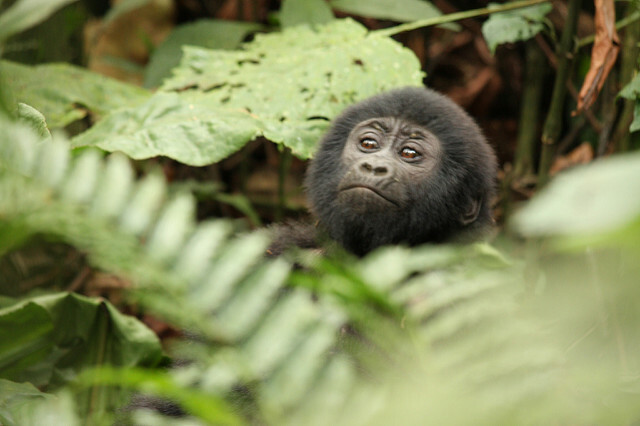 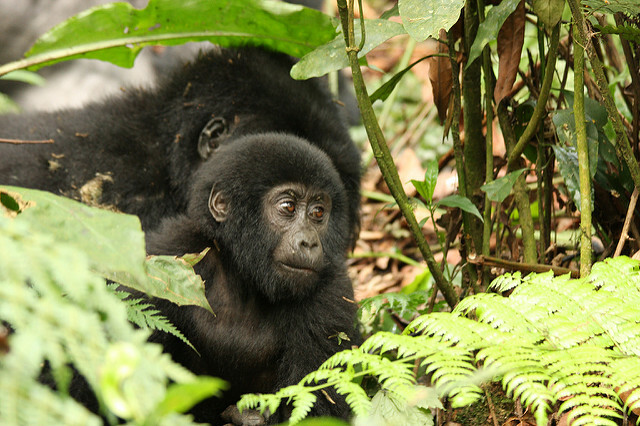 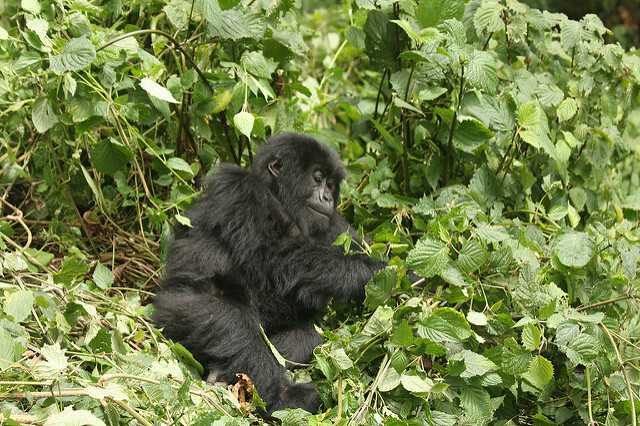 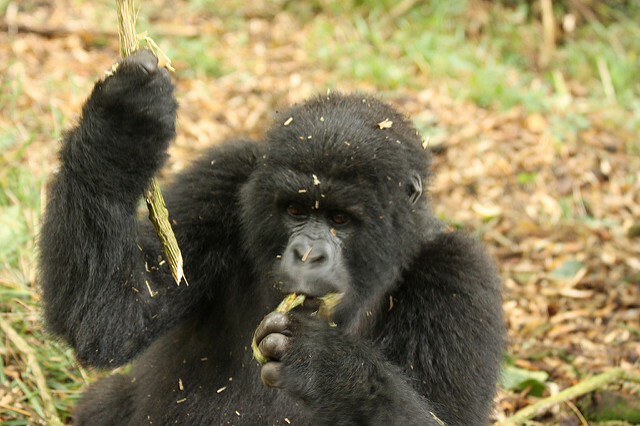 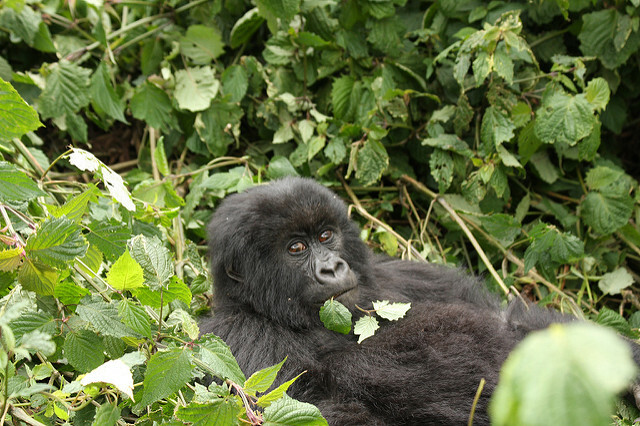 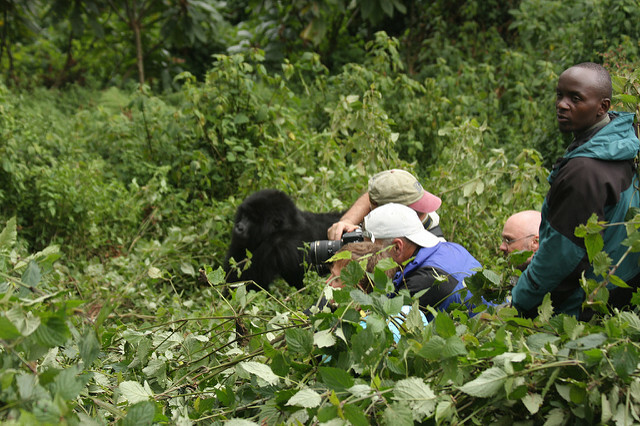 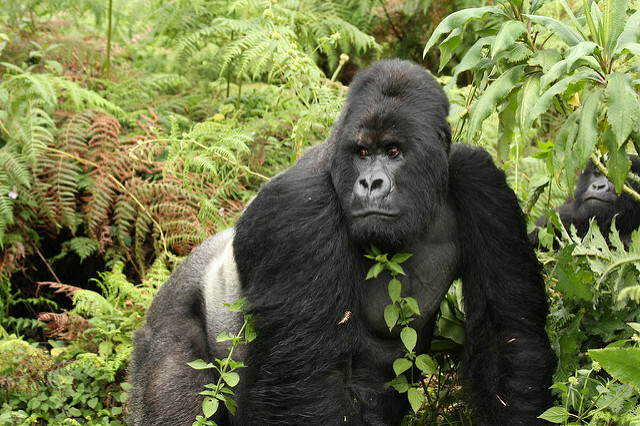 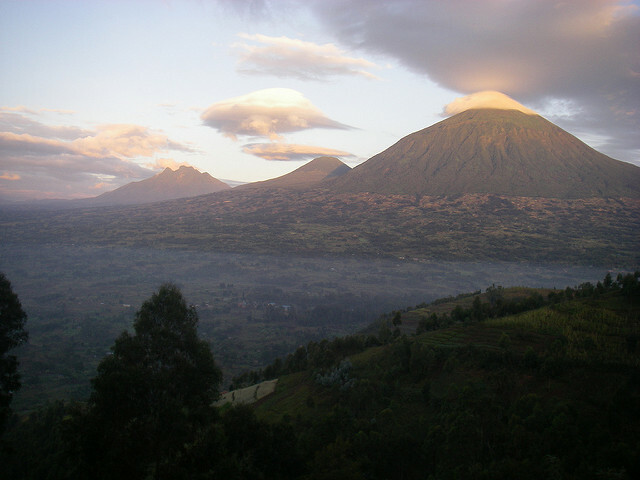 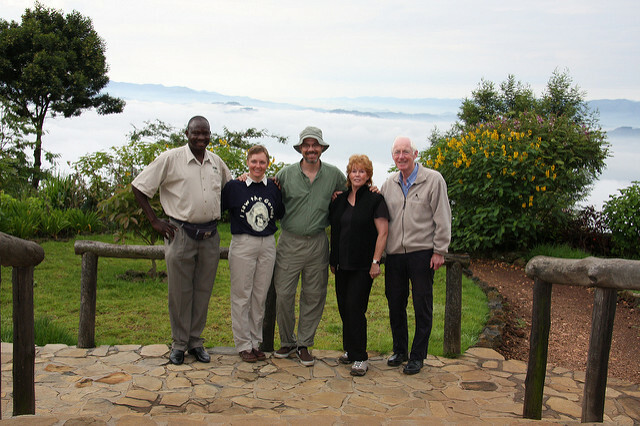 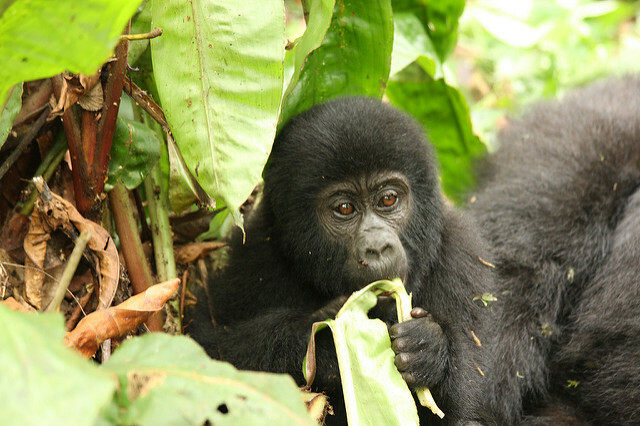 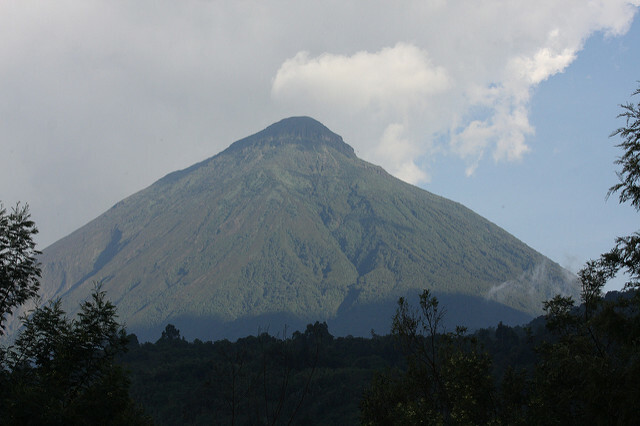 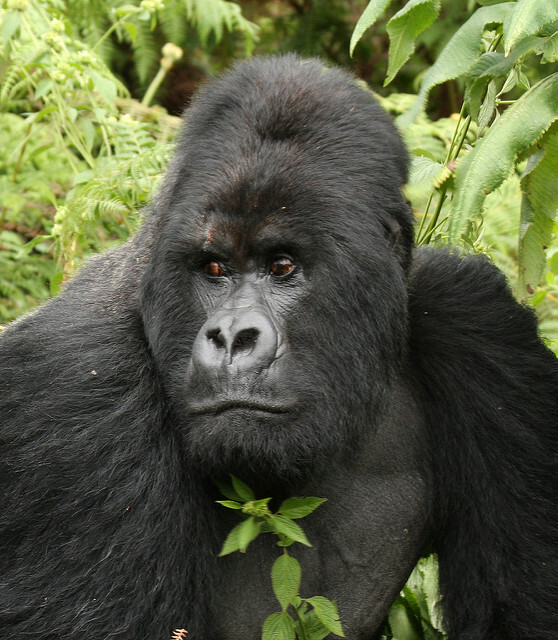 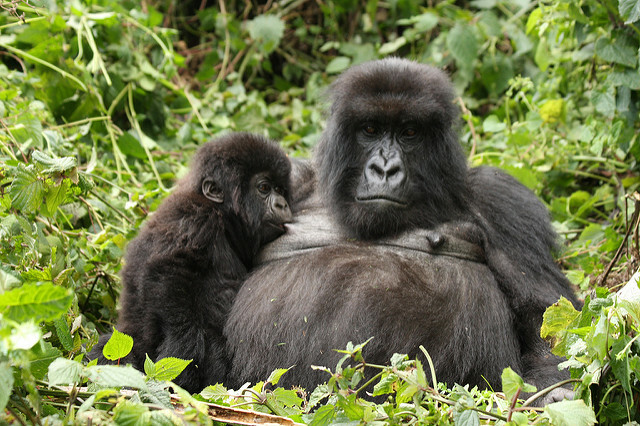 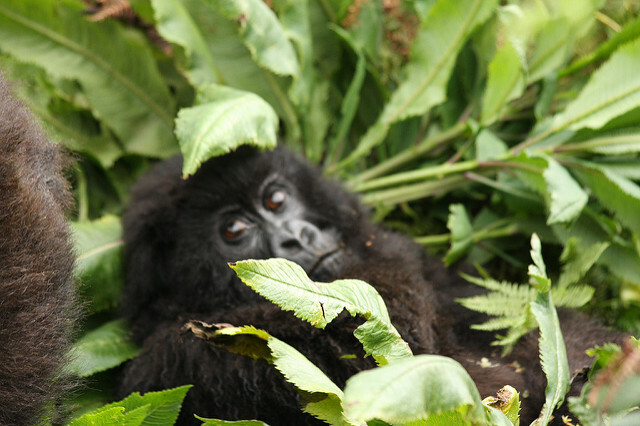 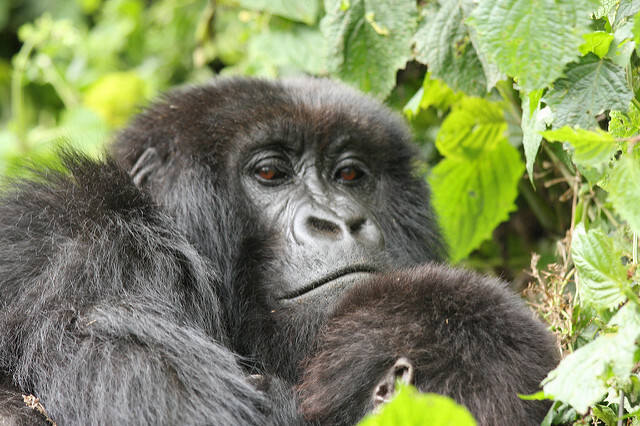 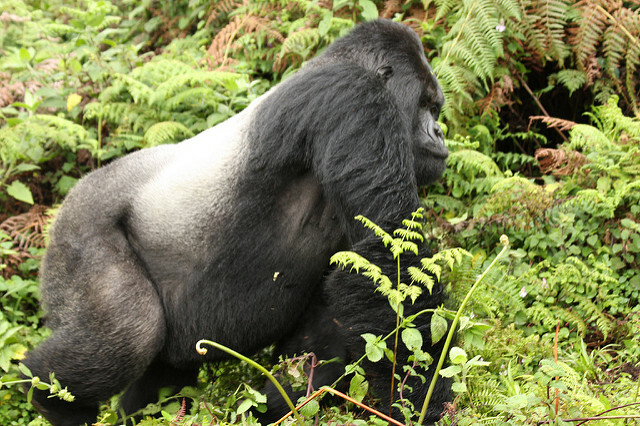 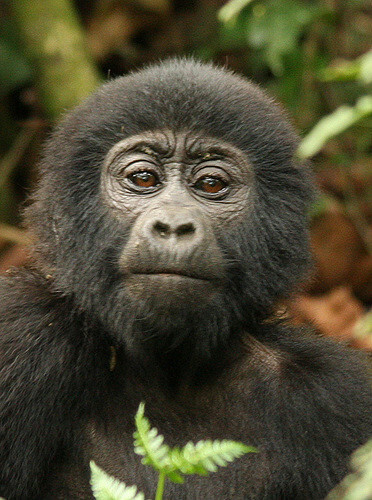 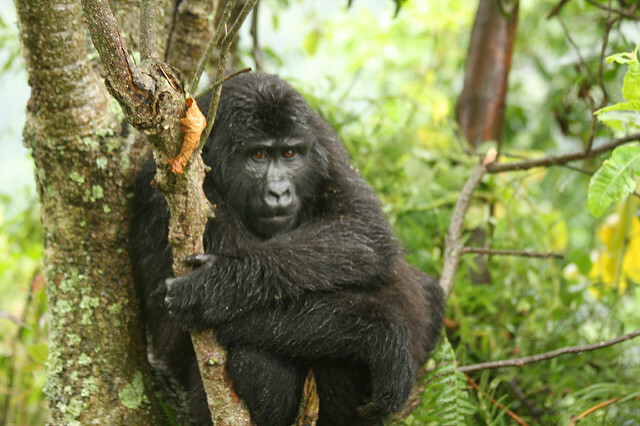 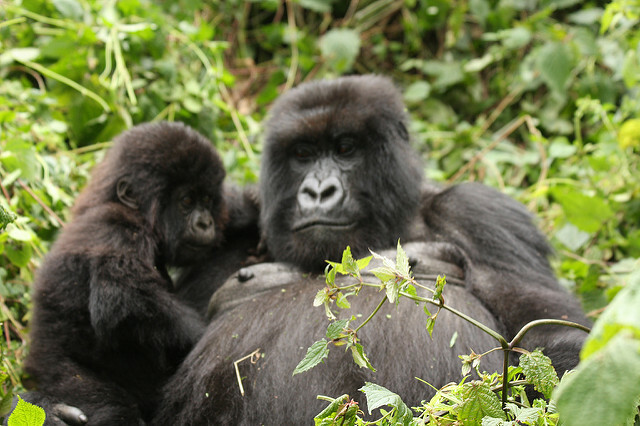 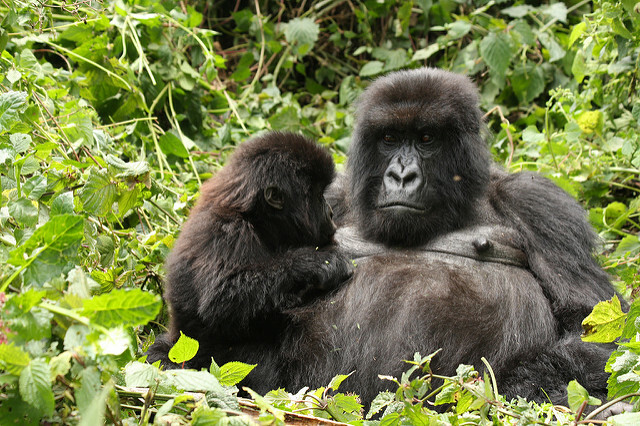 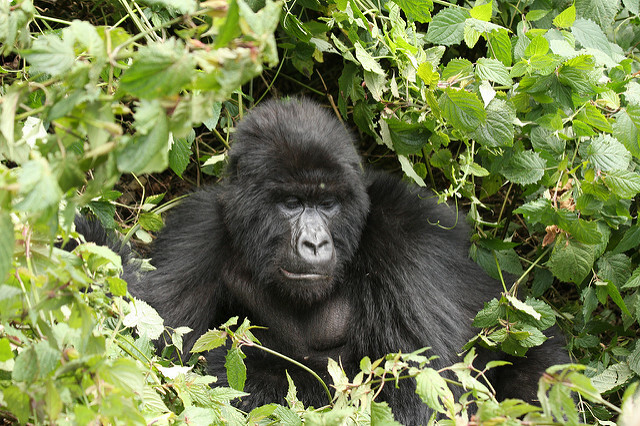 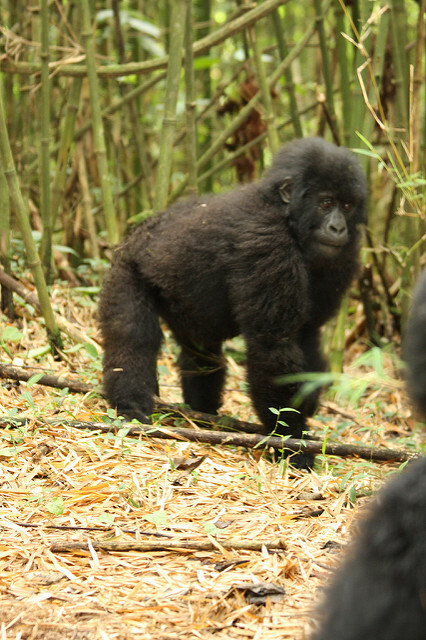 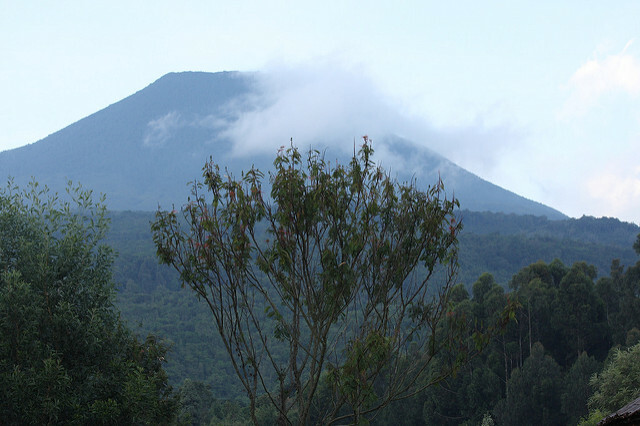 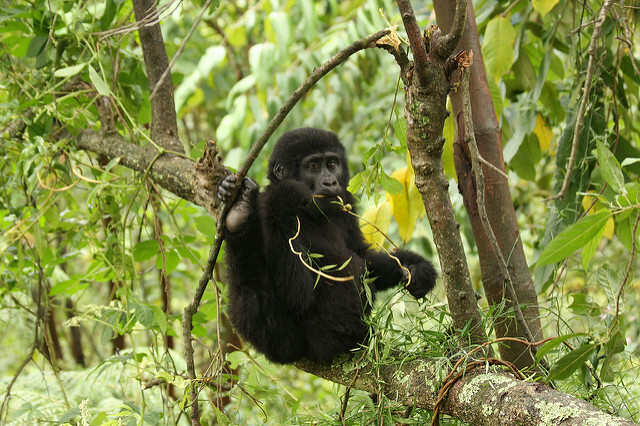 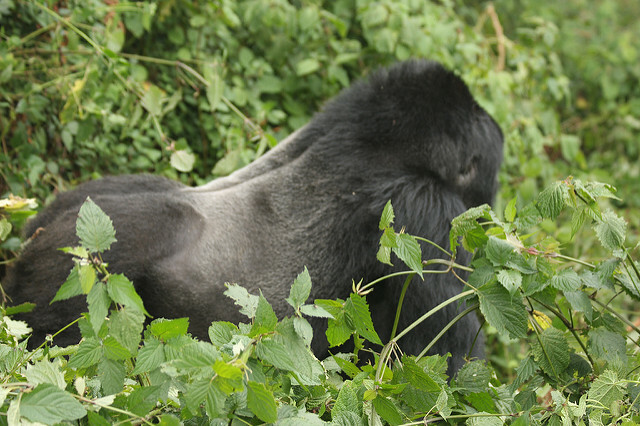 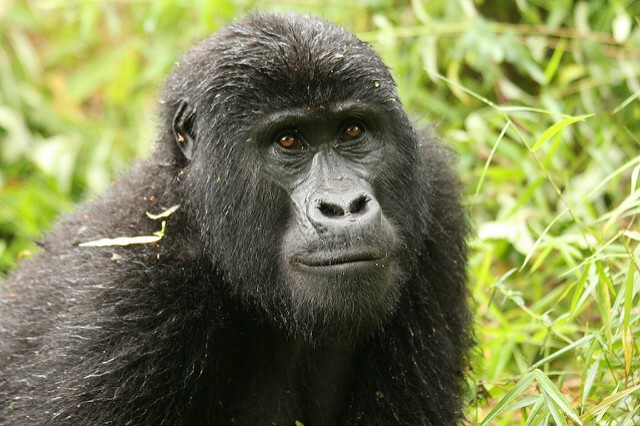 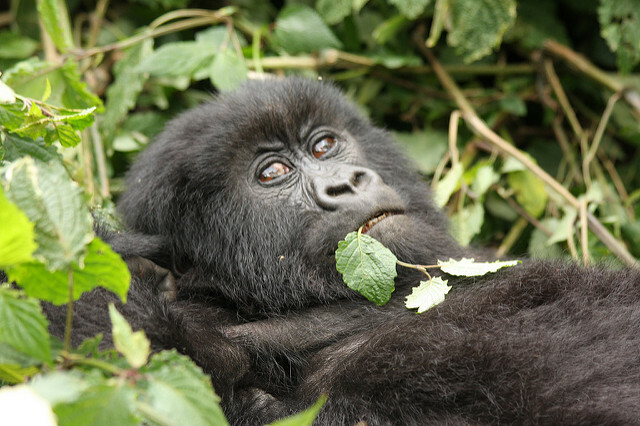 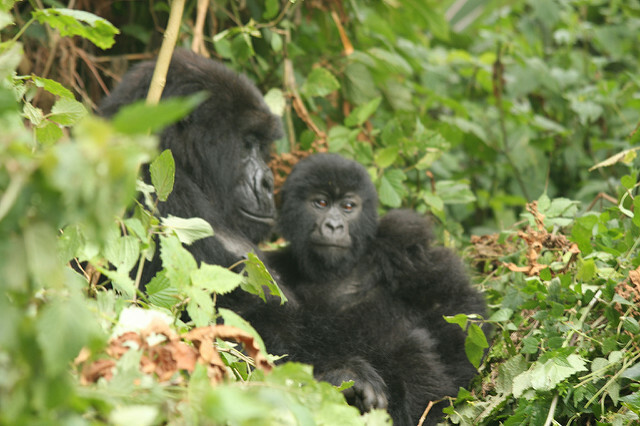 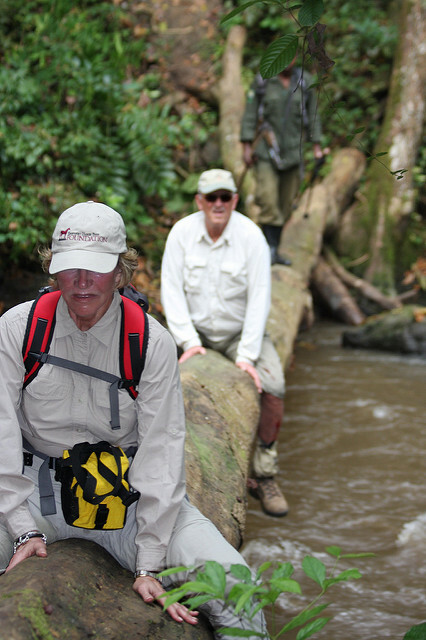 A journey with Volcanoes Safaris with an emphasis on Gorilla trekking. 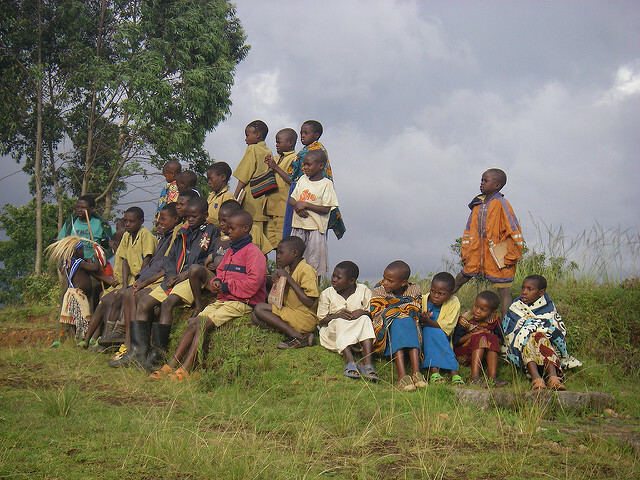 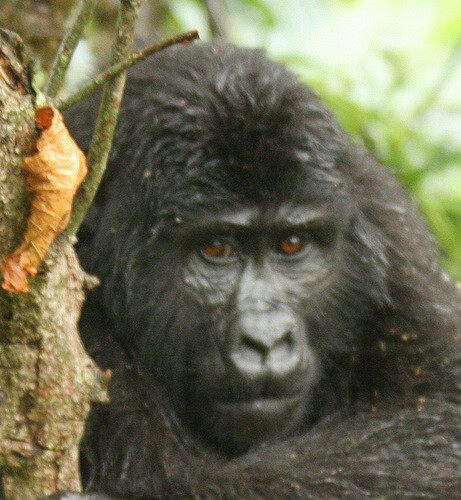 For the original Flikr page please link to Uganda and Rwanda 2007. 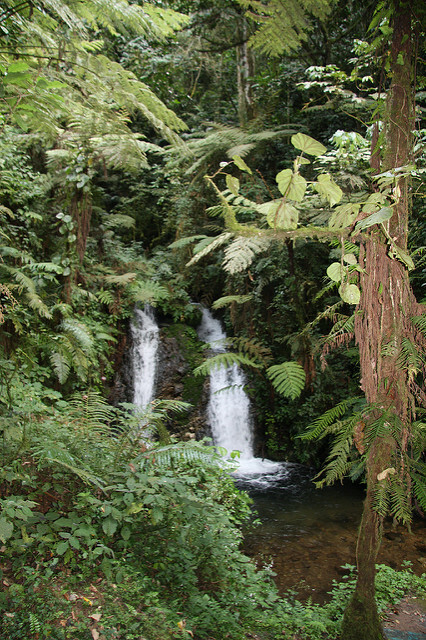 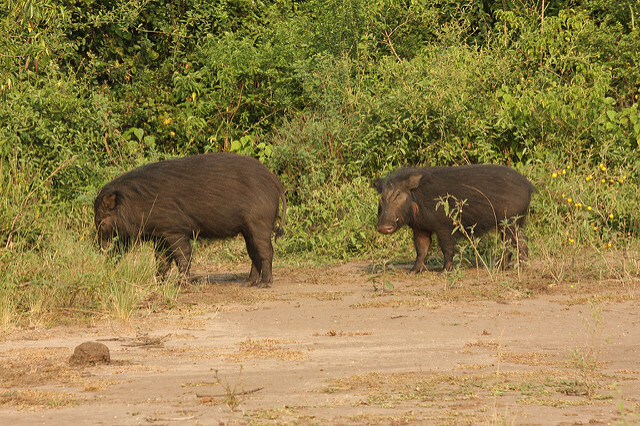 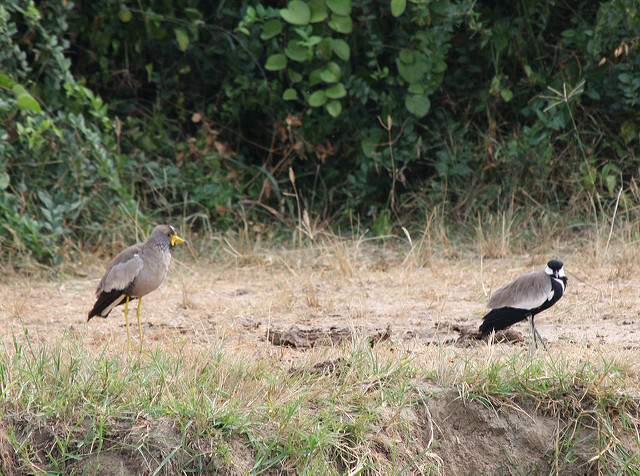 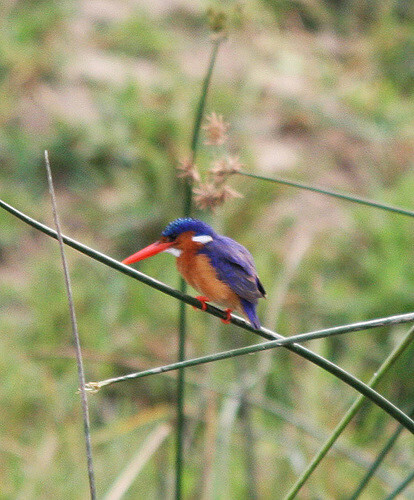 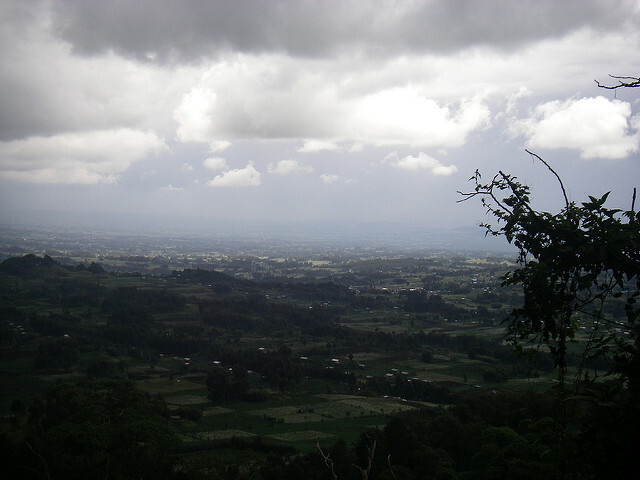 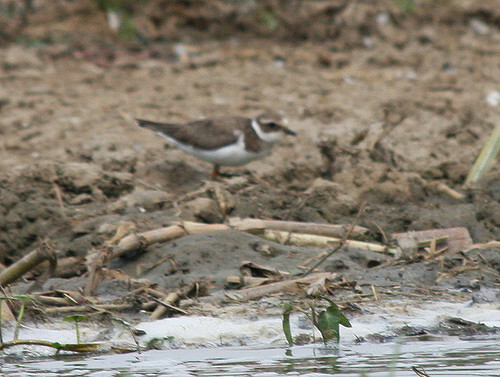 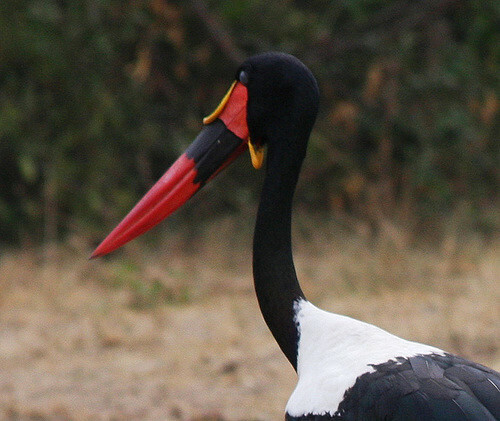 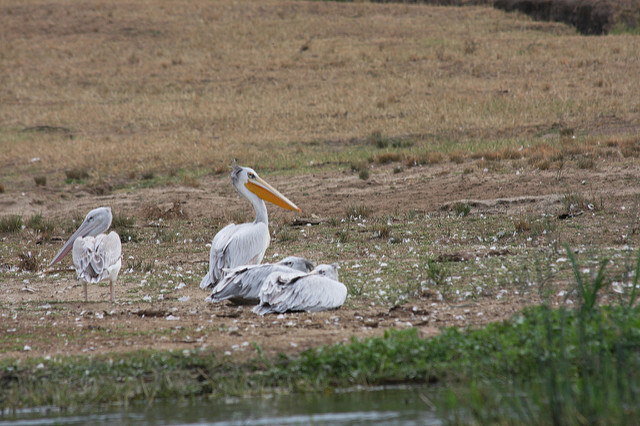 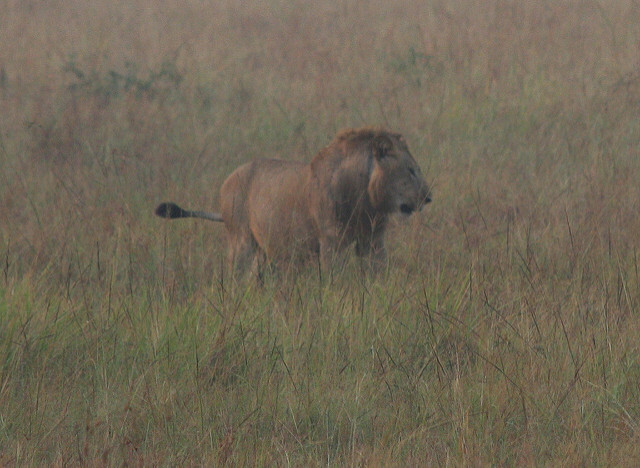 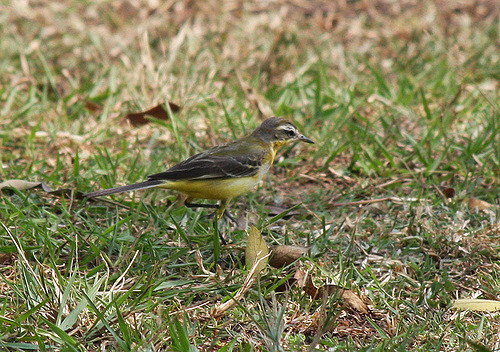 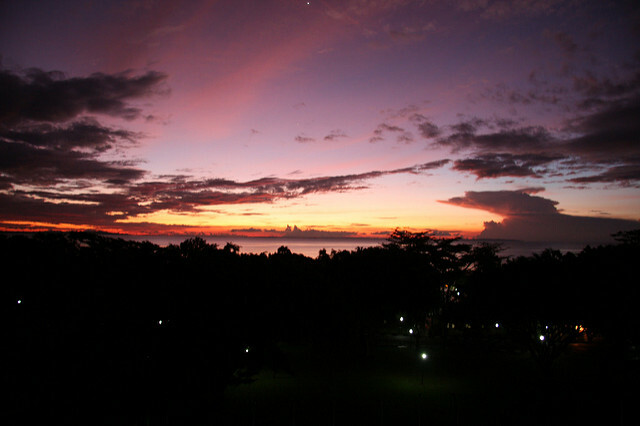 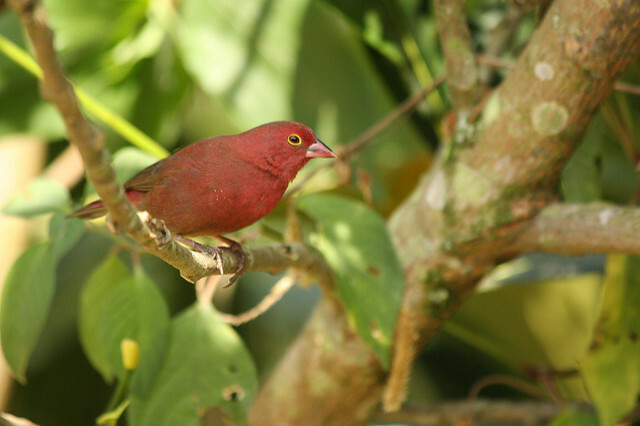 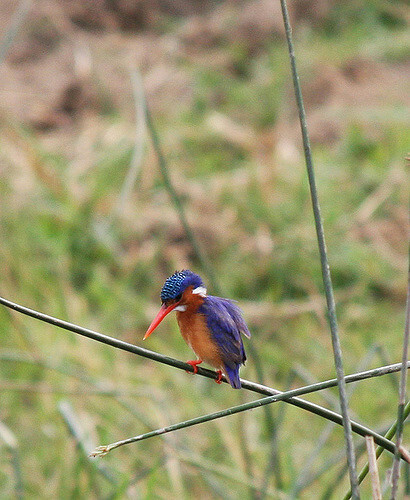 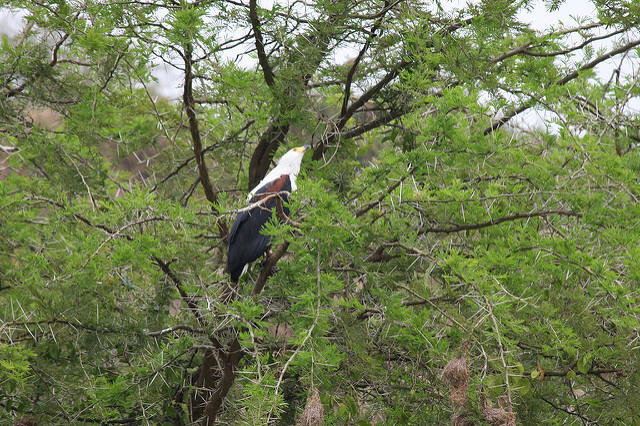 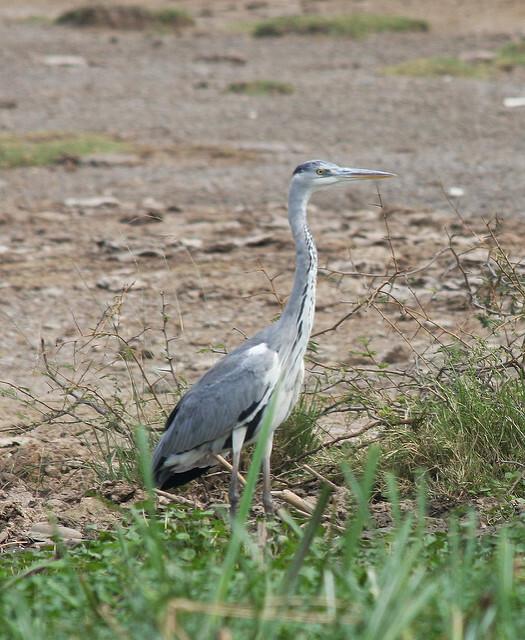 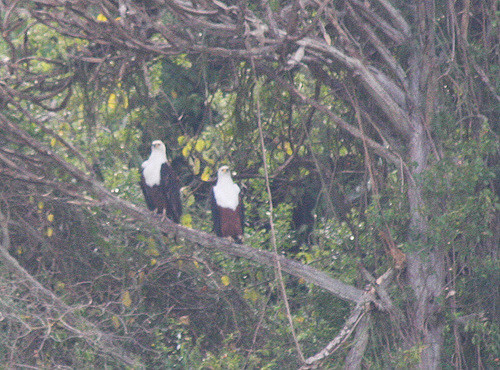 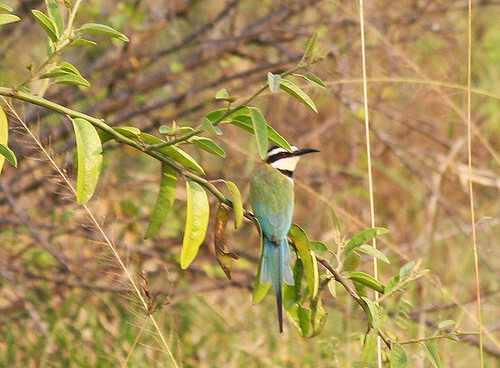 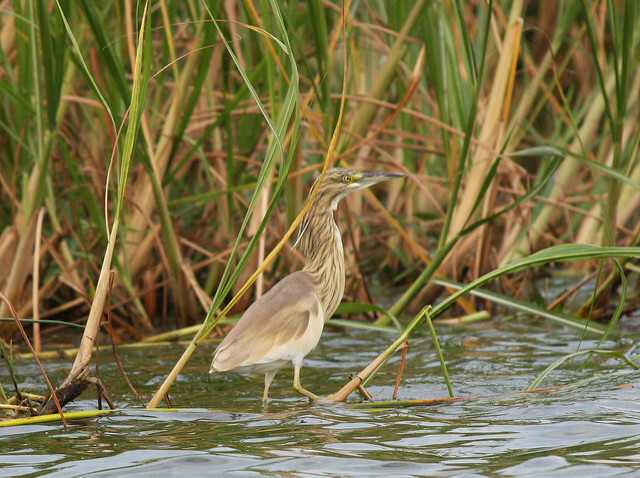 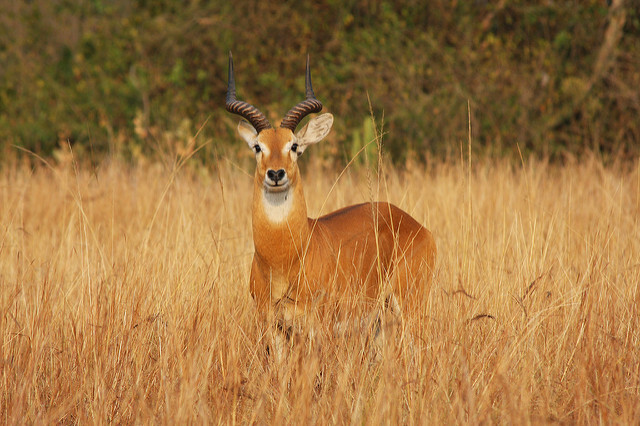 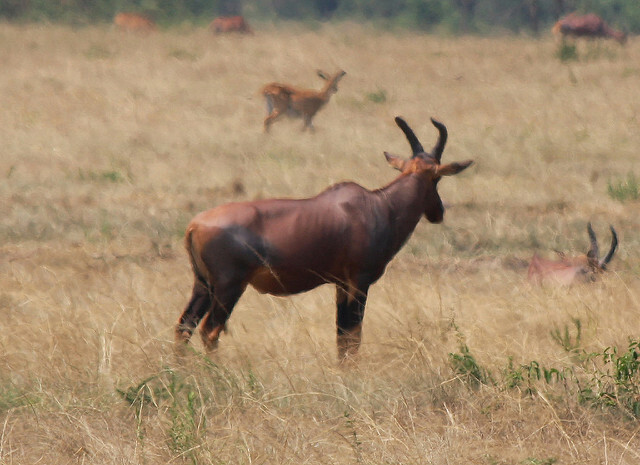 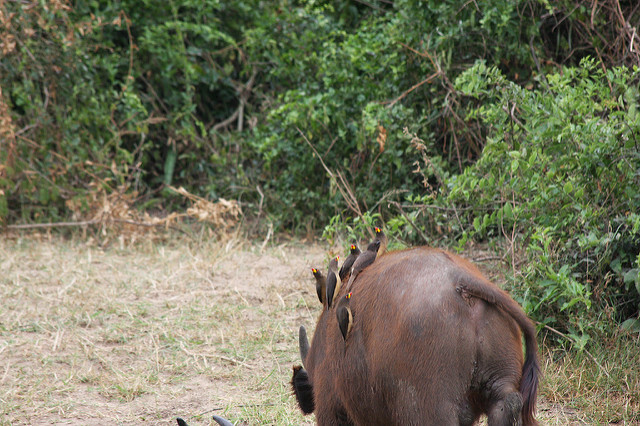 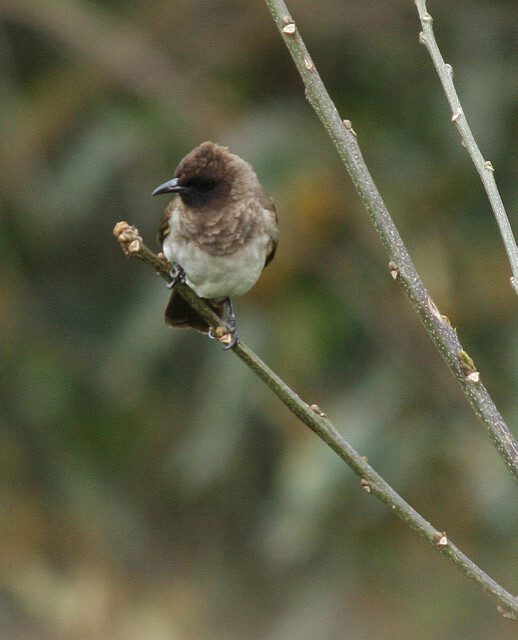 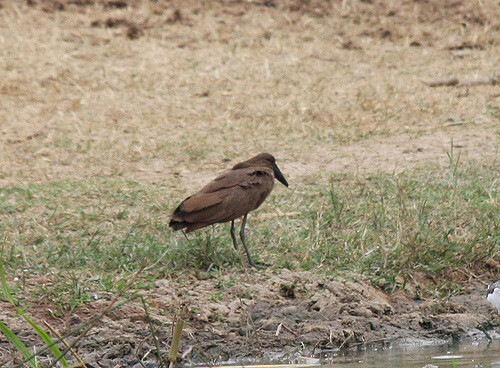 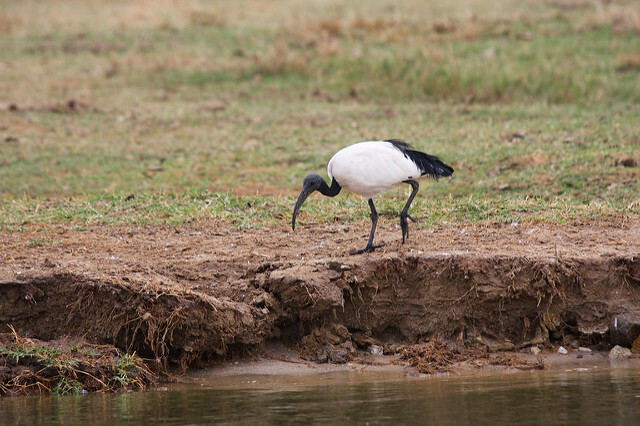 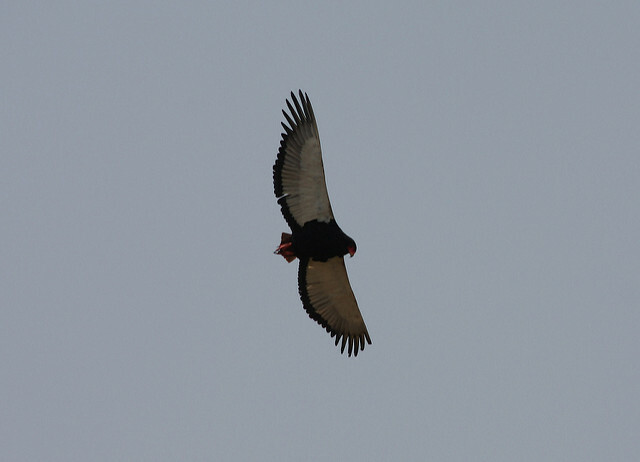 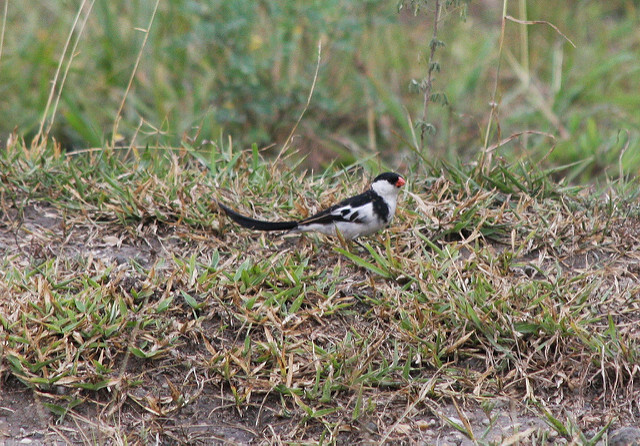 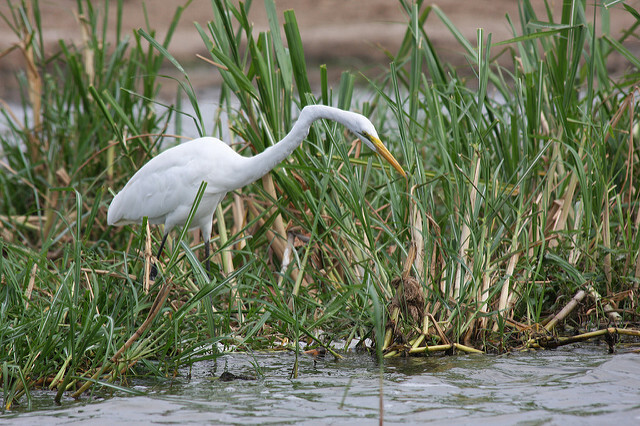 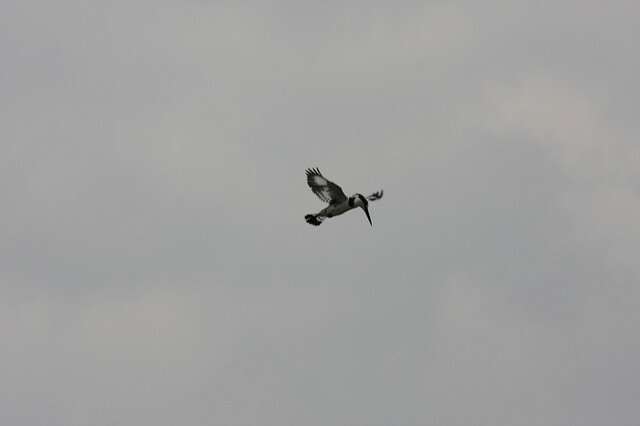 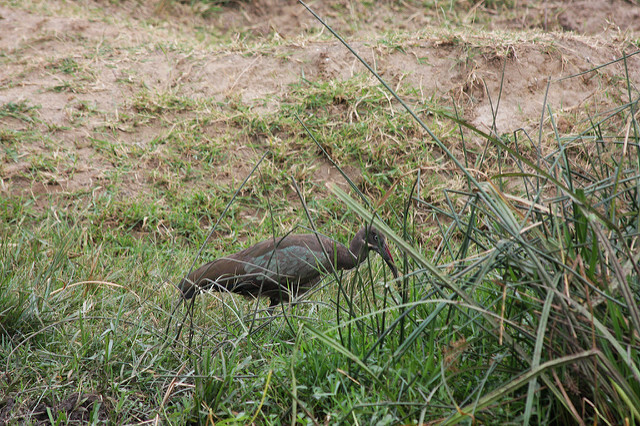 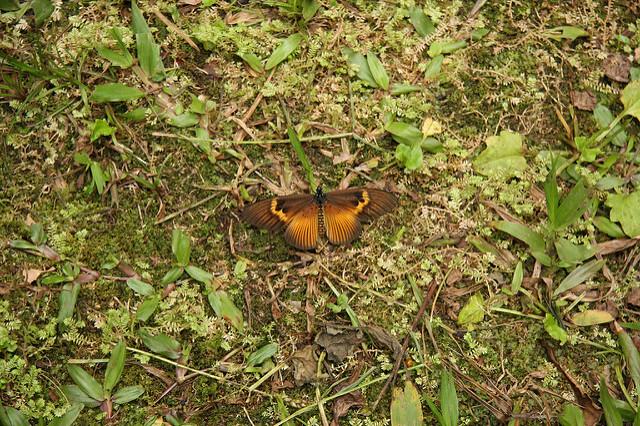 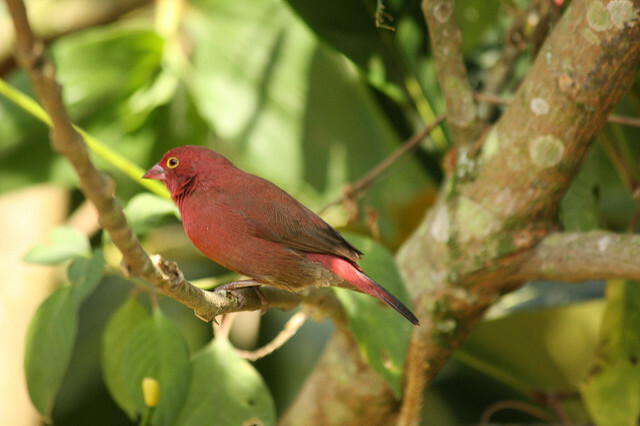 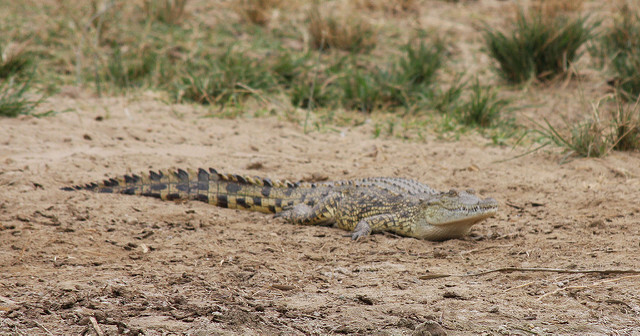 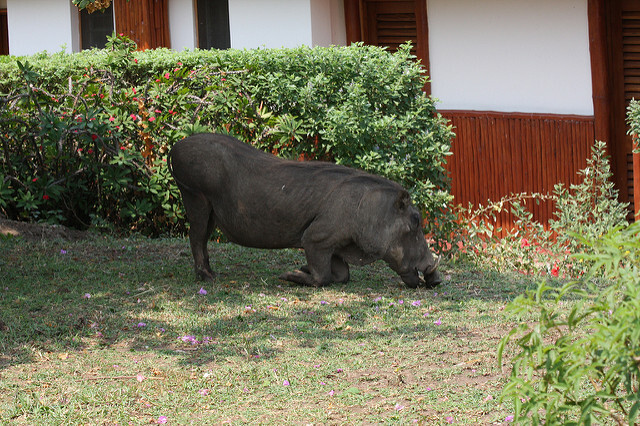 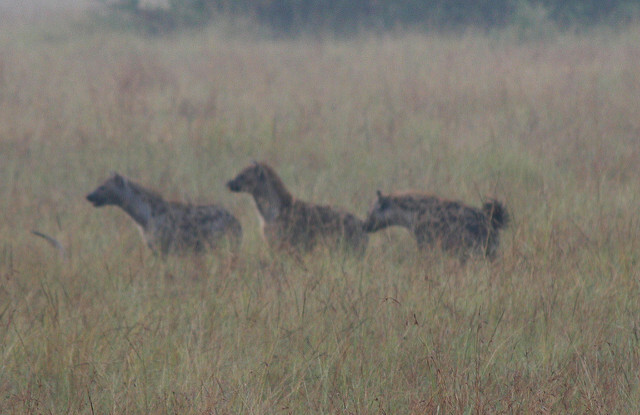 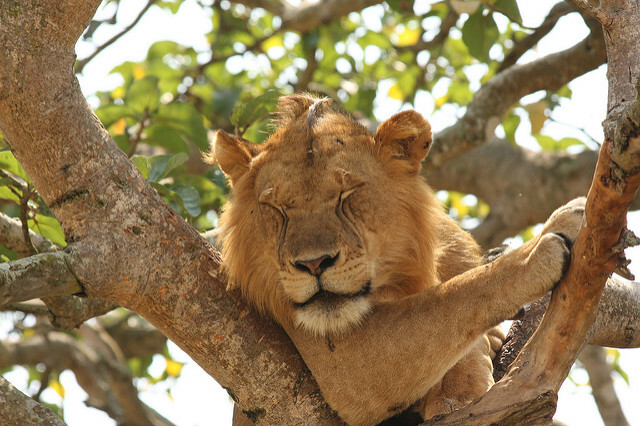 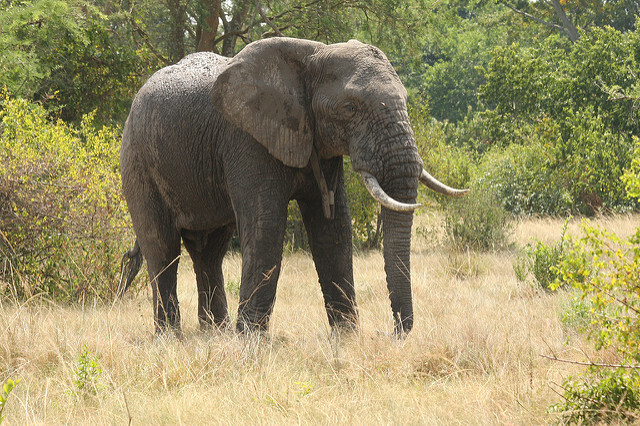 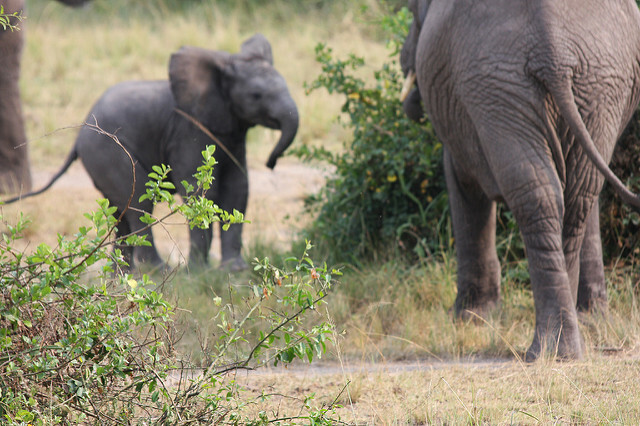 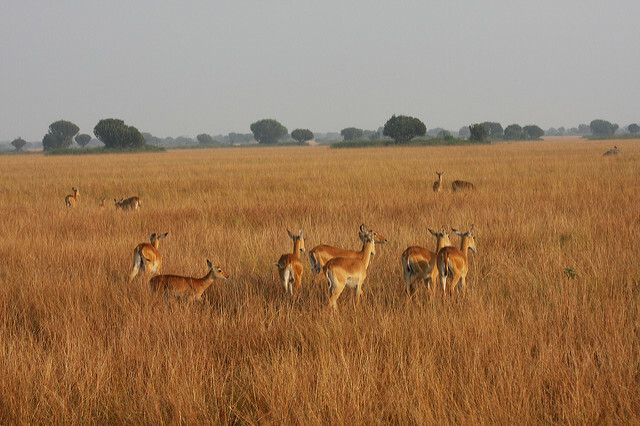 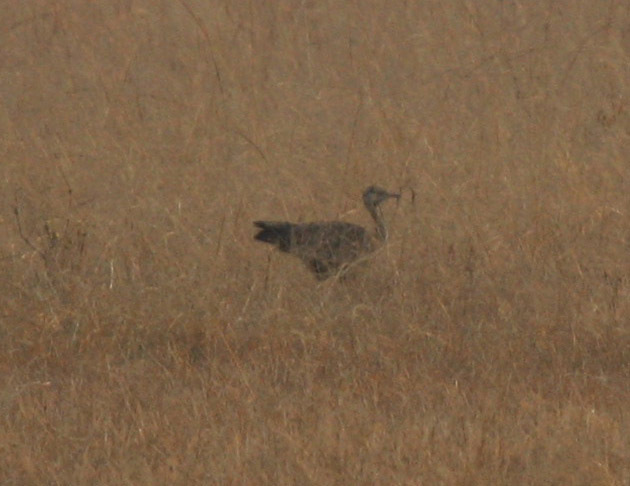 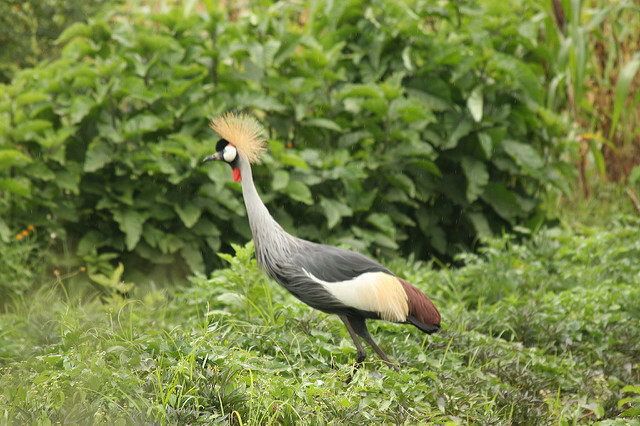 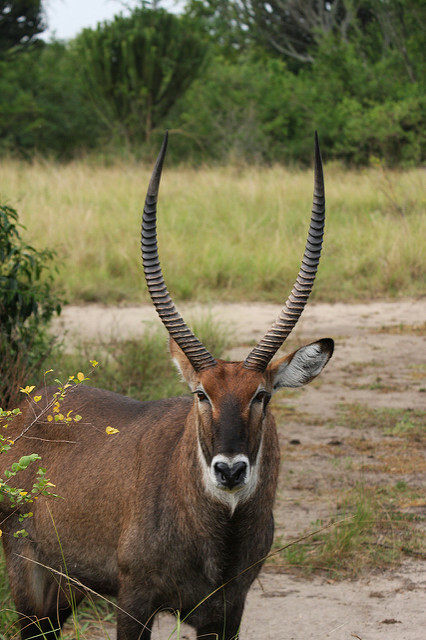 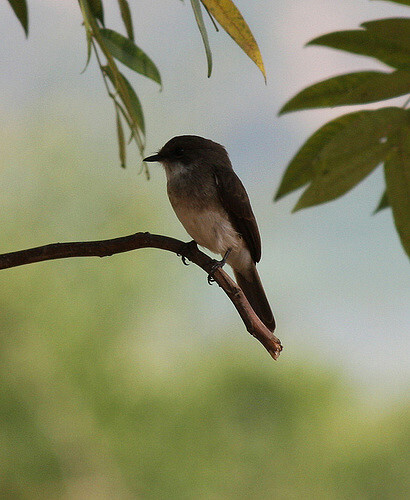 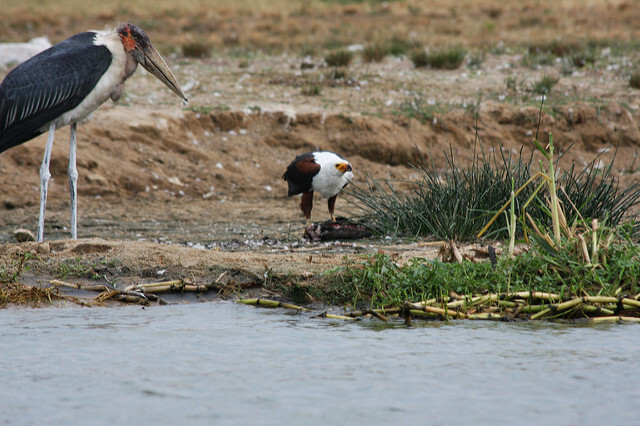 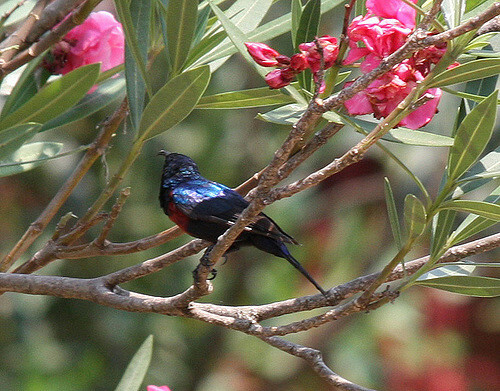 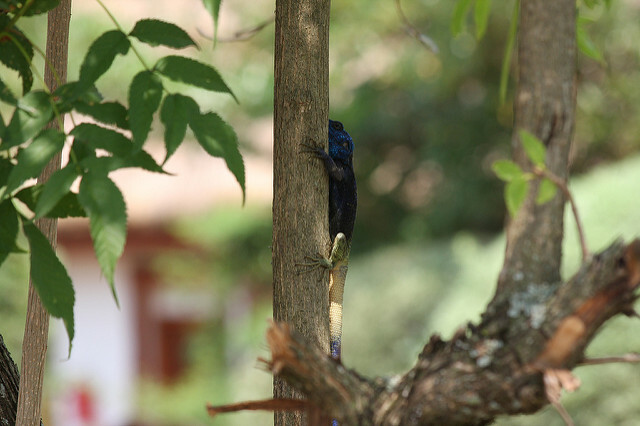 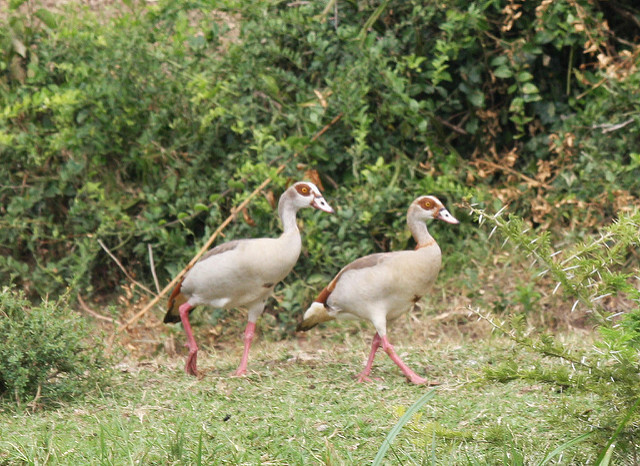 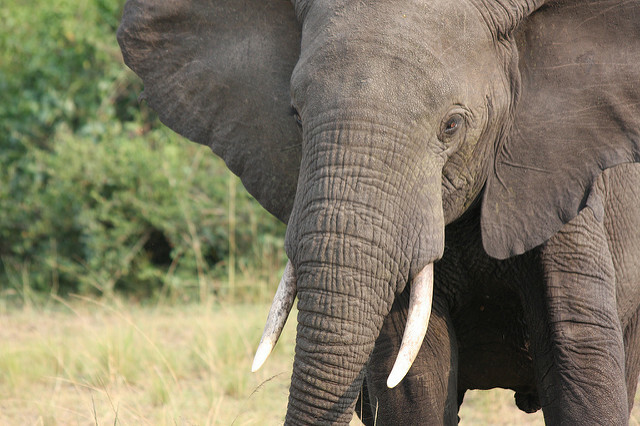 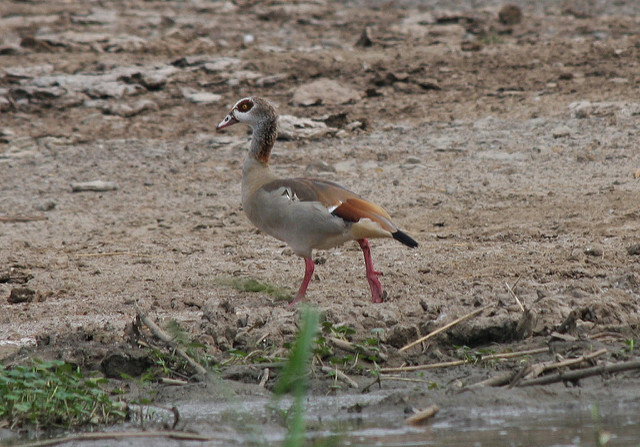 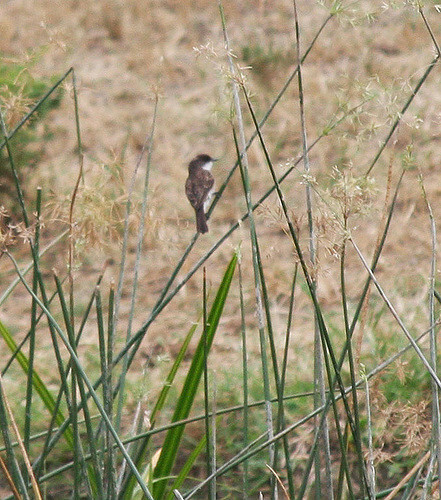 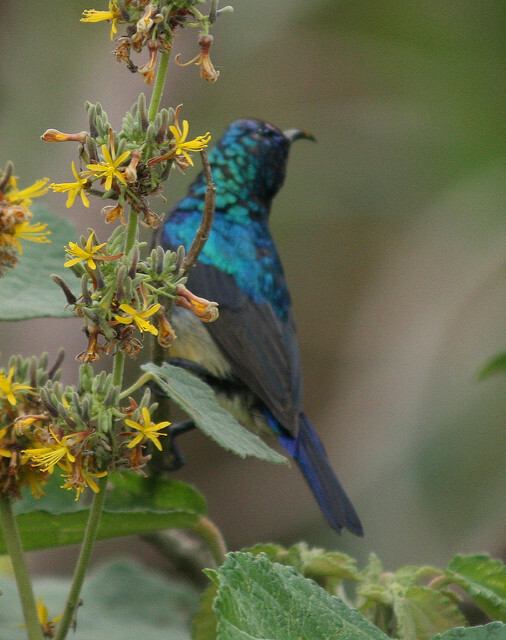 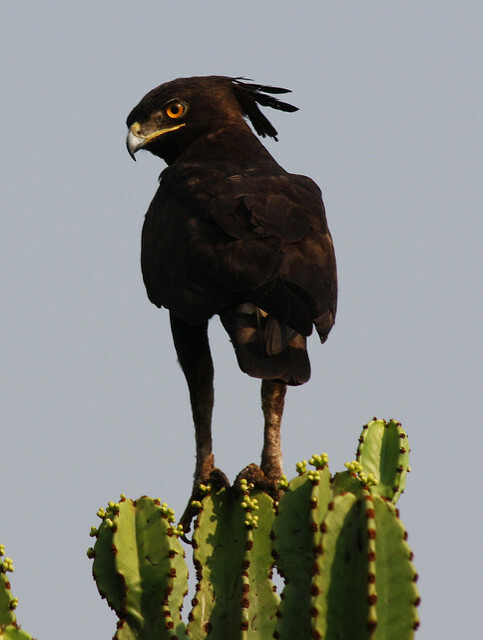 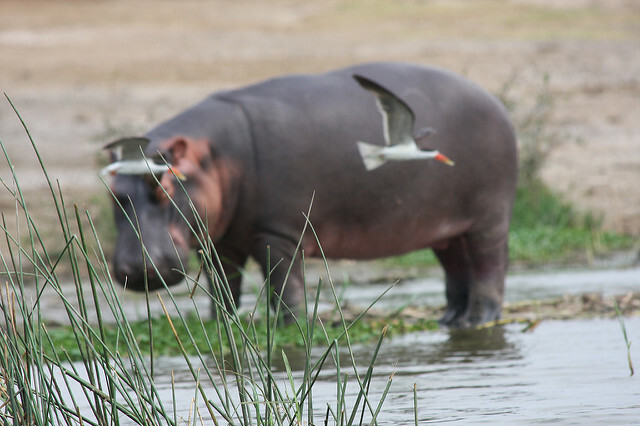 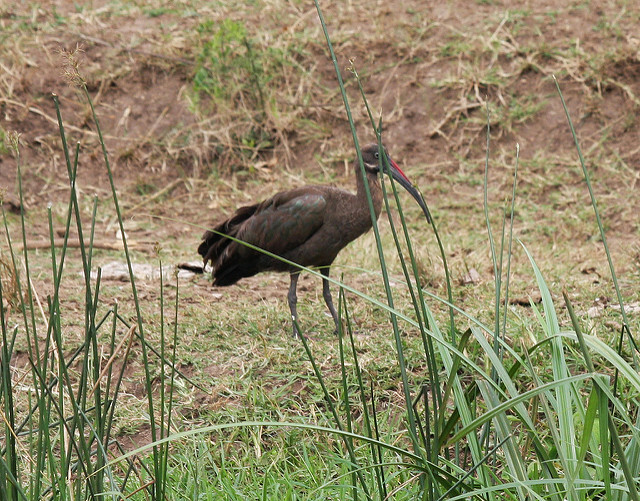 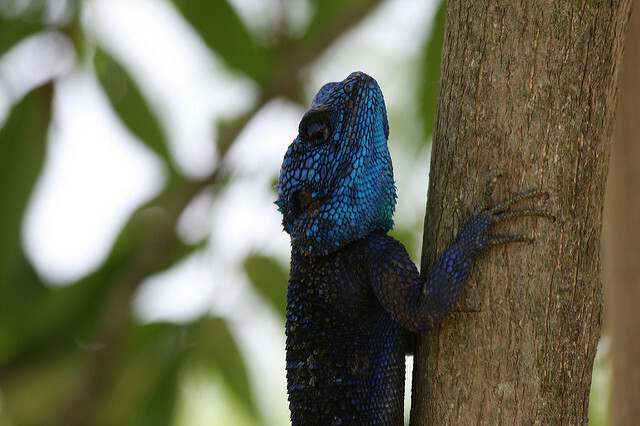 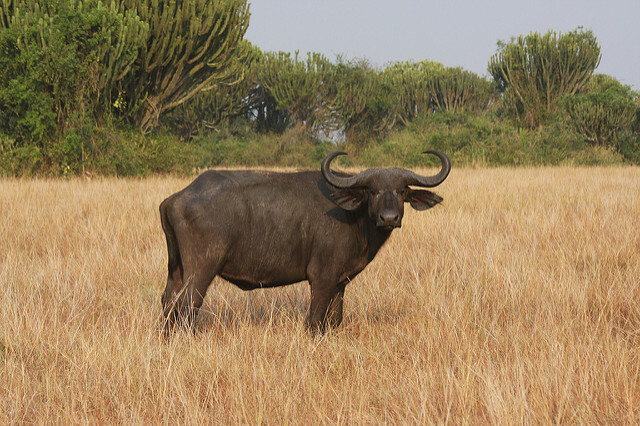 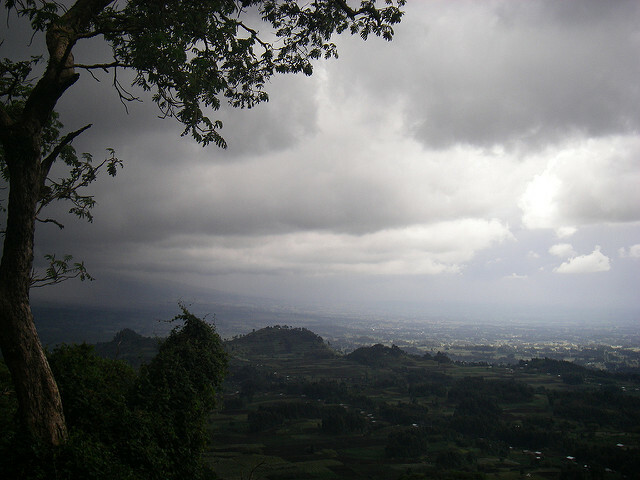 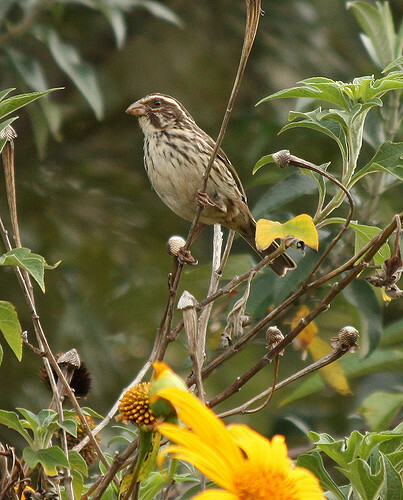 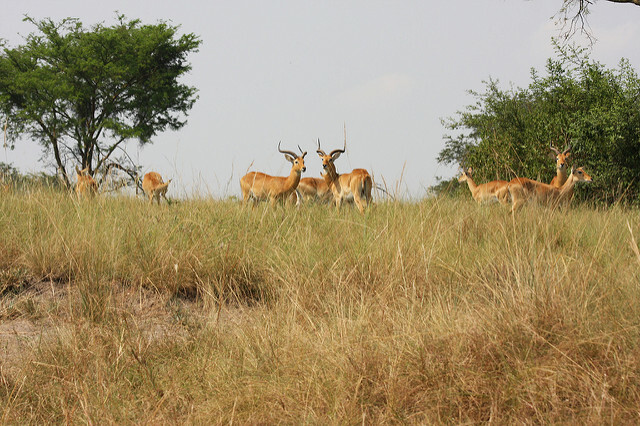 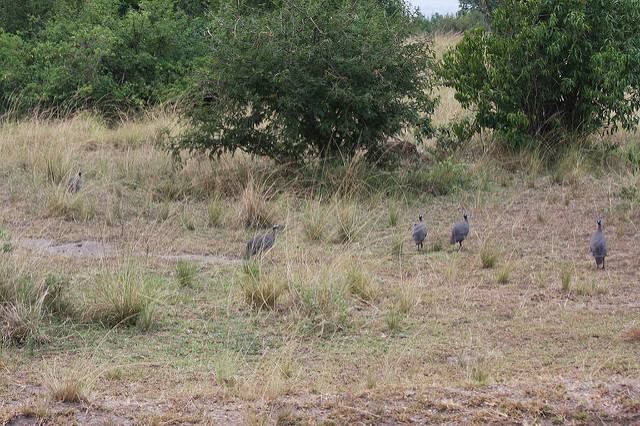 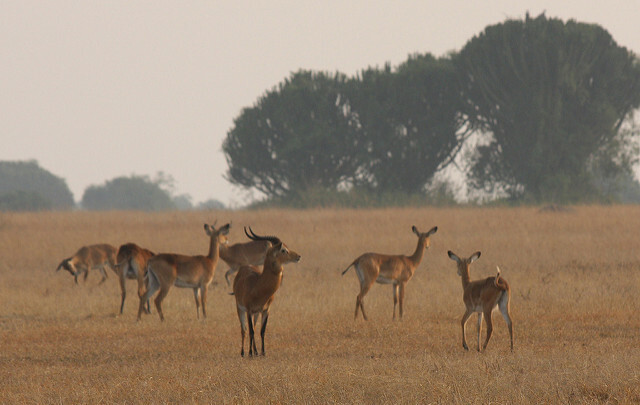 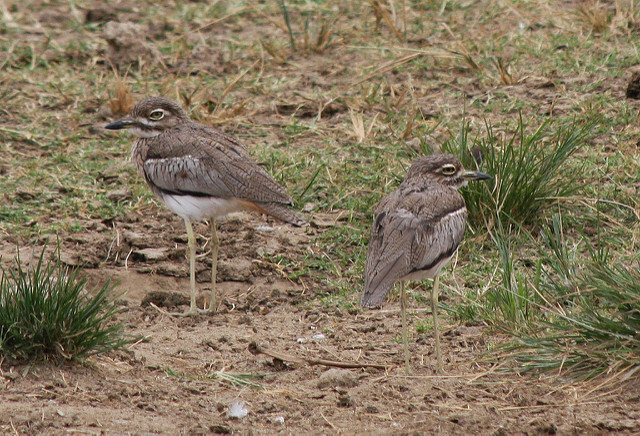 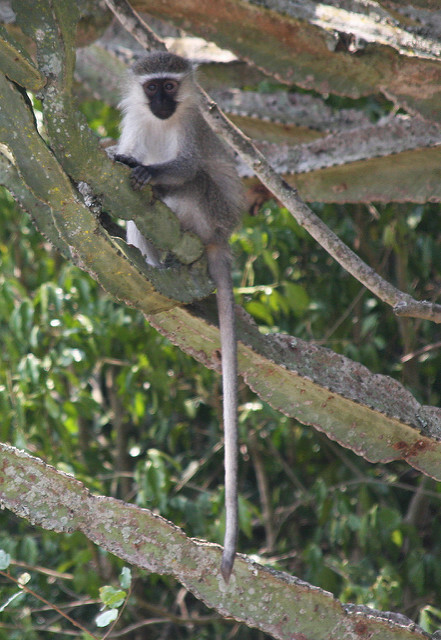 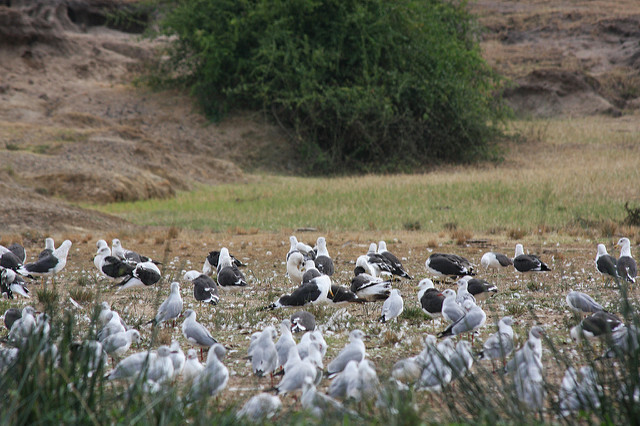 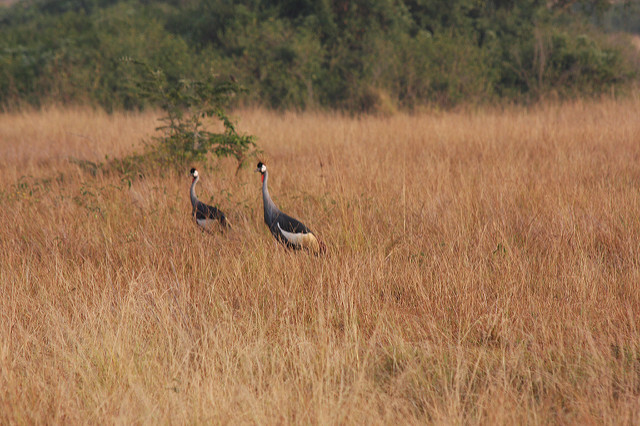 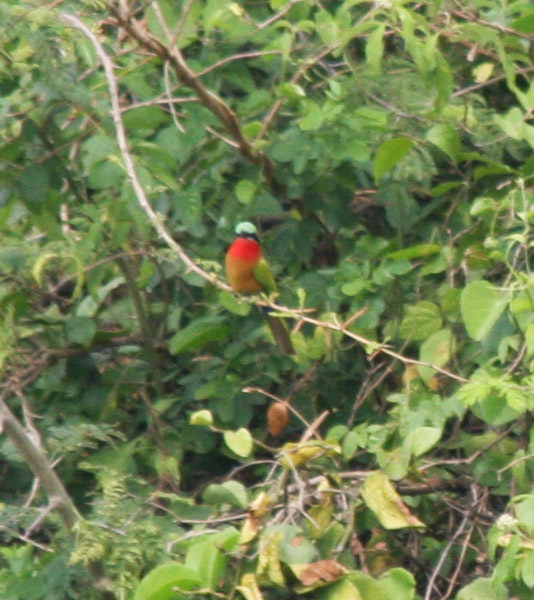 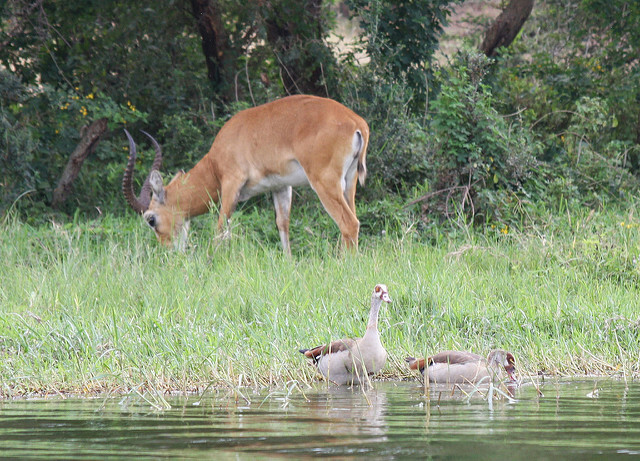 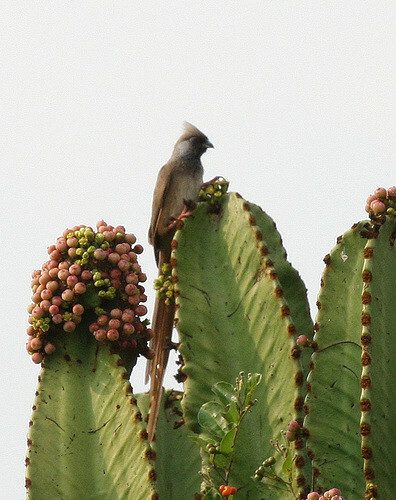 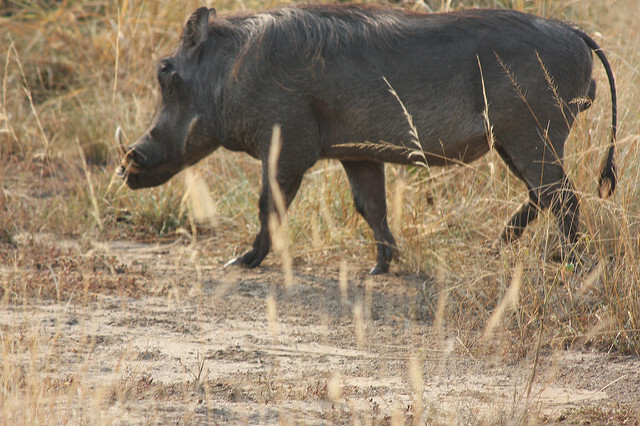 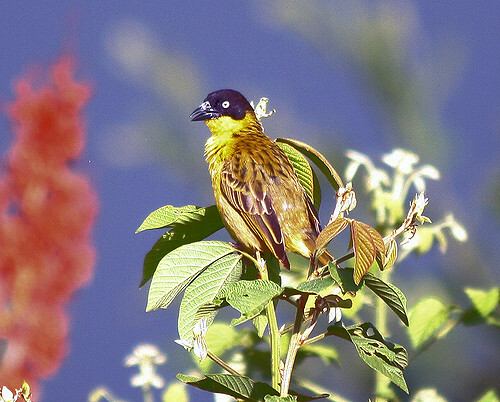 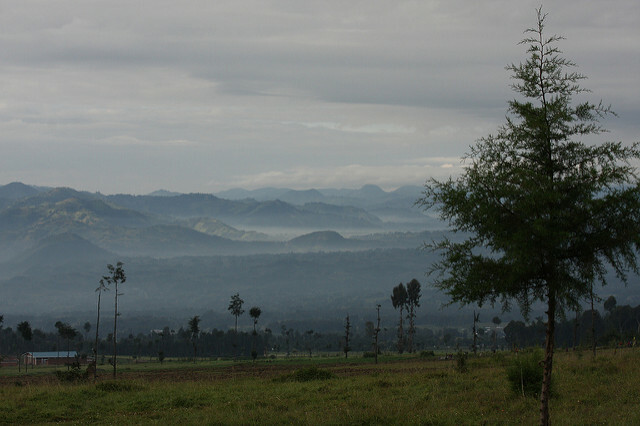 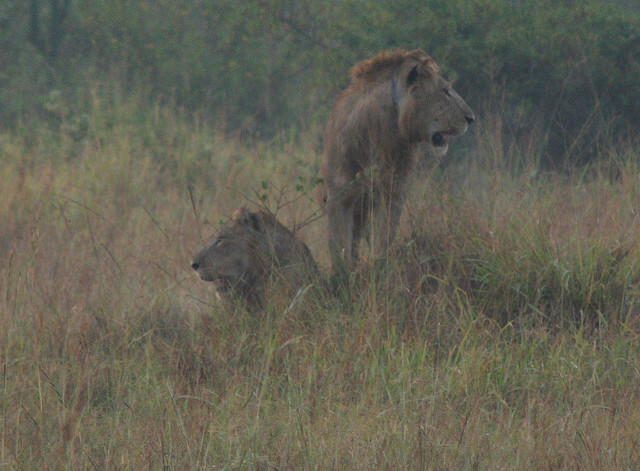 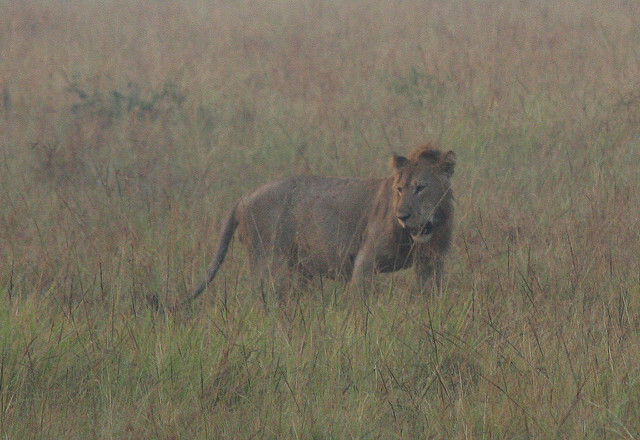 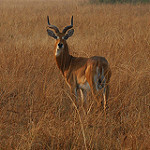 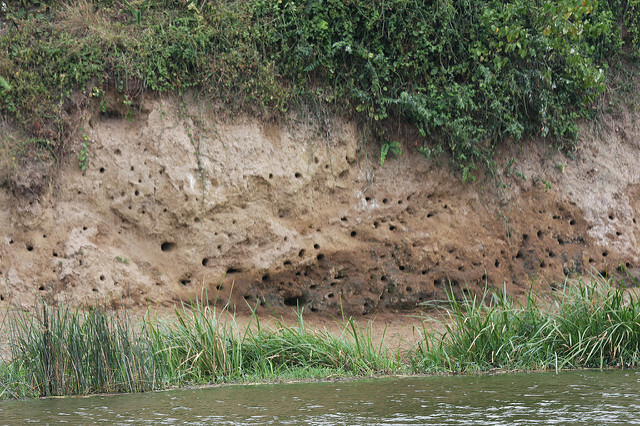 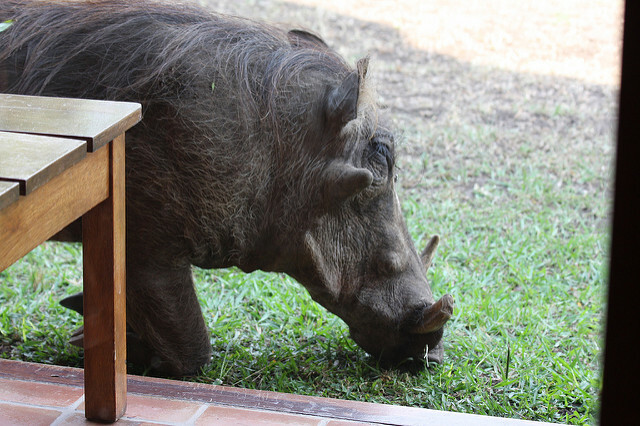 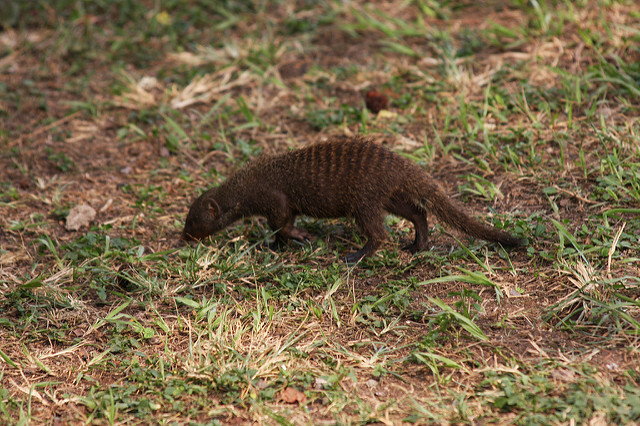 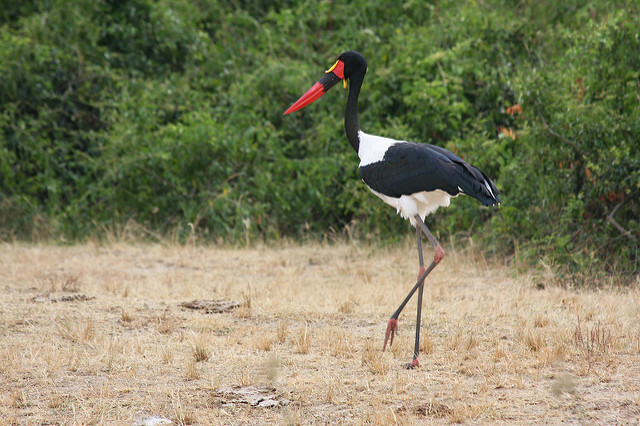 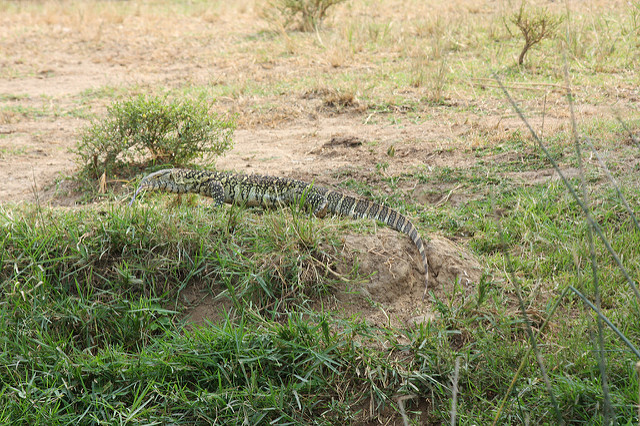 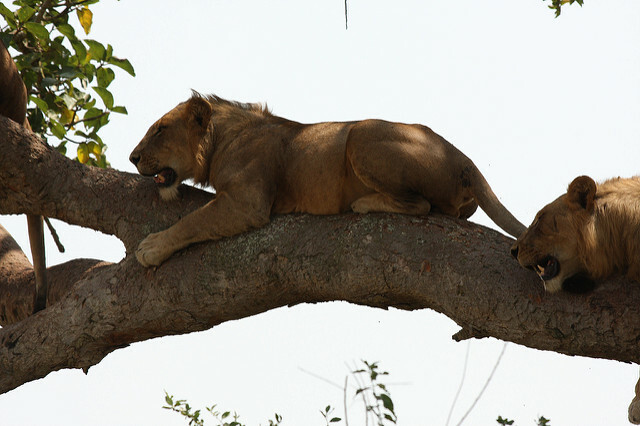 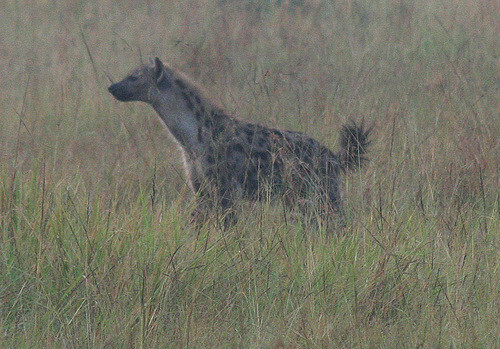 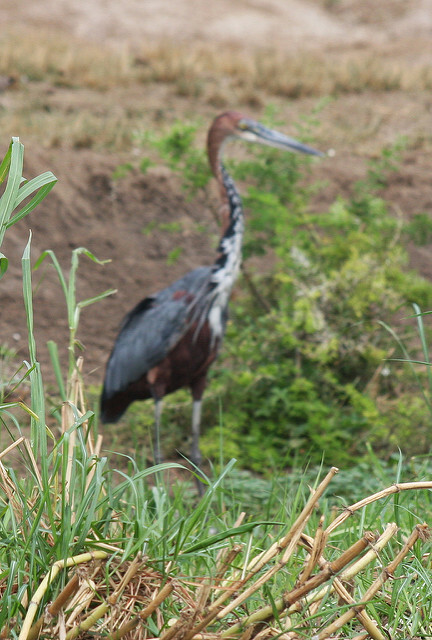 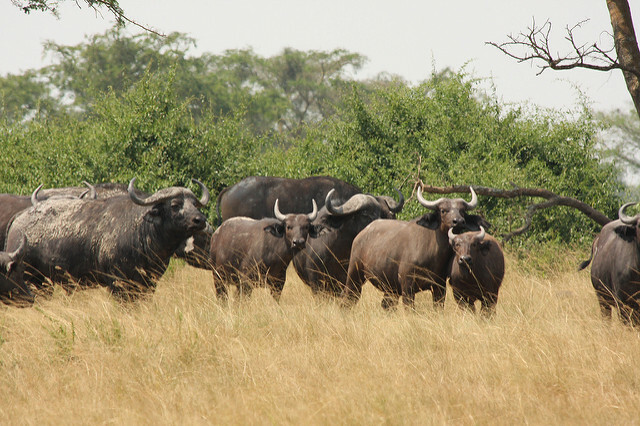 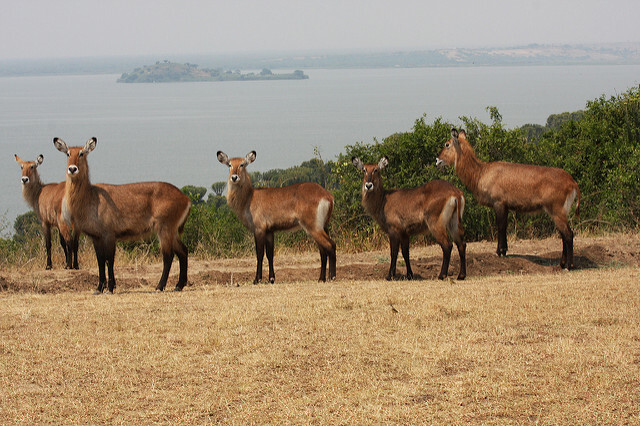 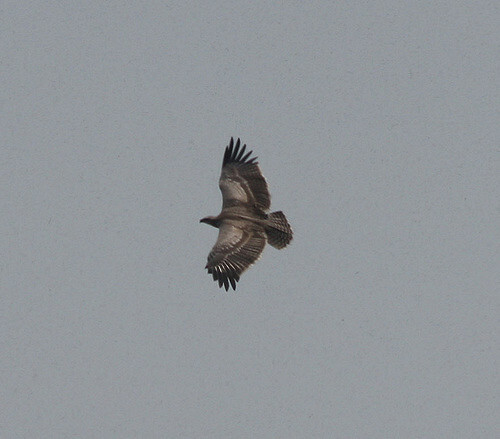 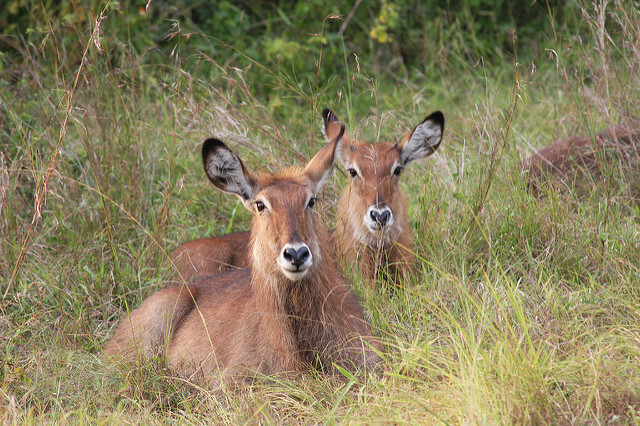 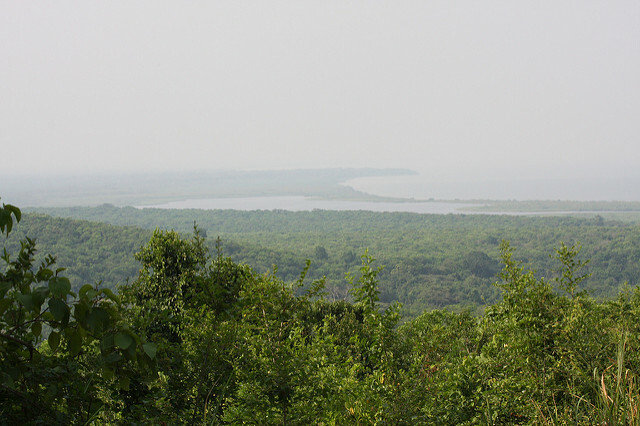 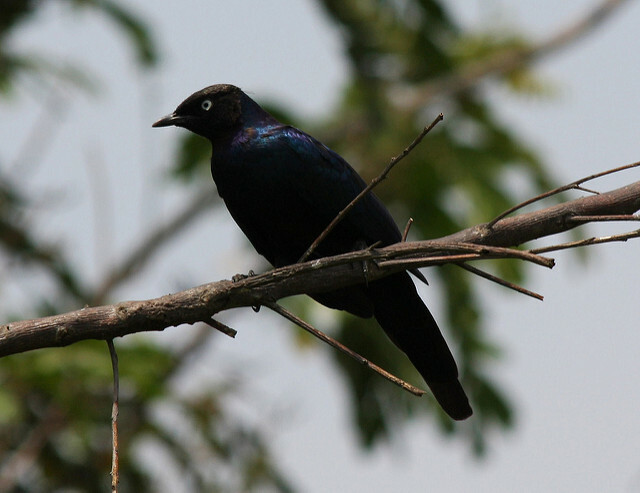 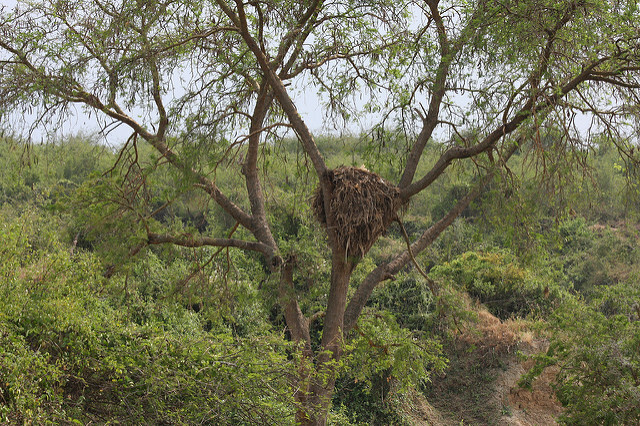 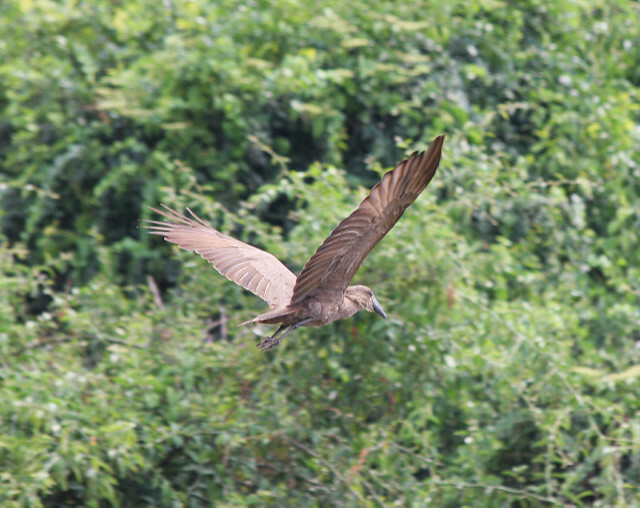 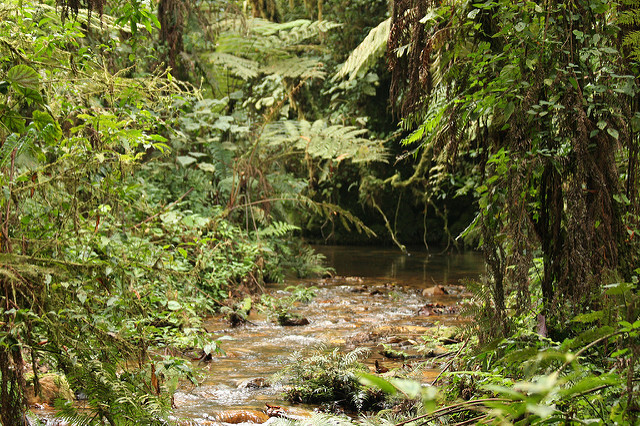 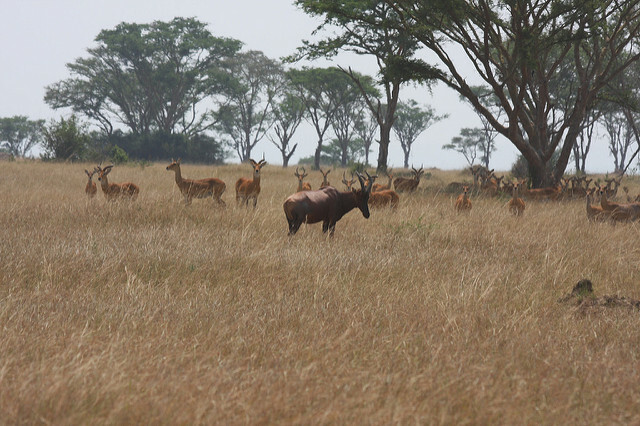 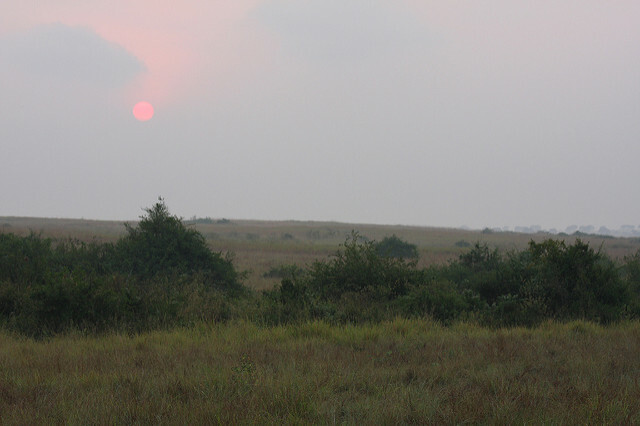 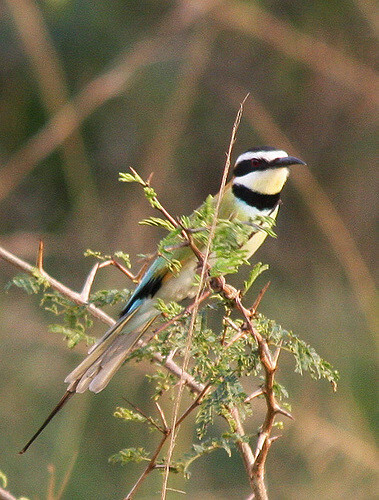 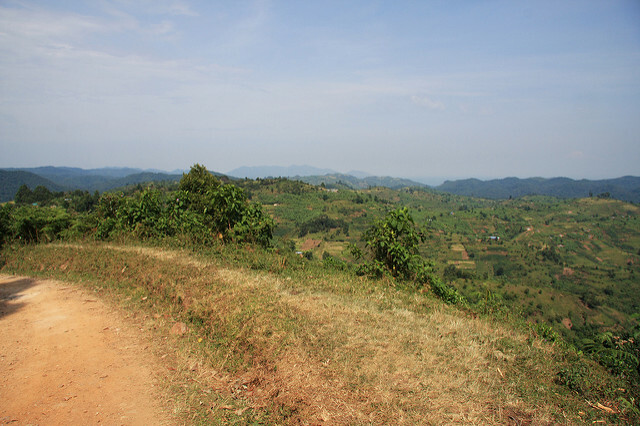 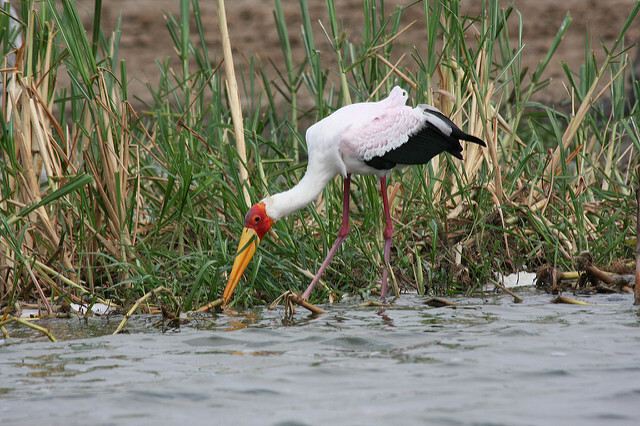 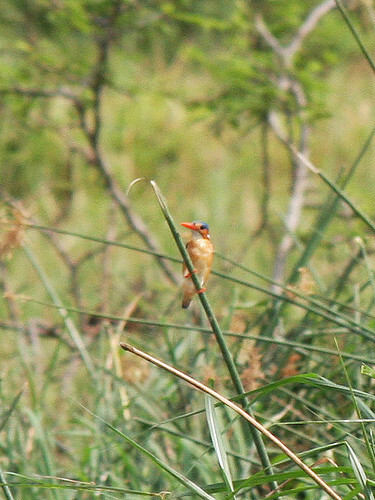 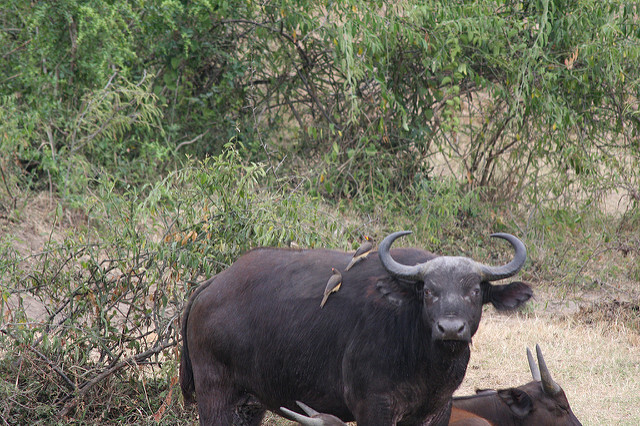 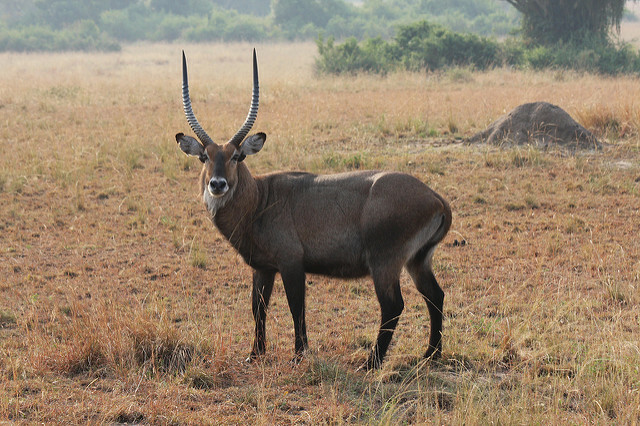 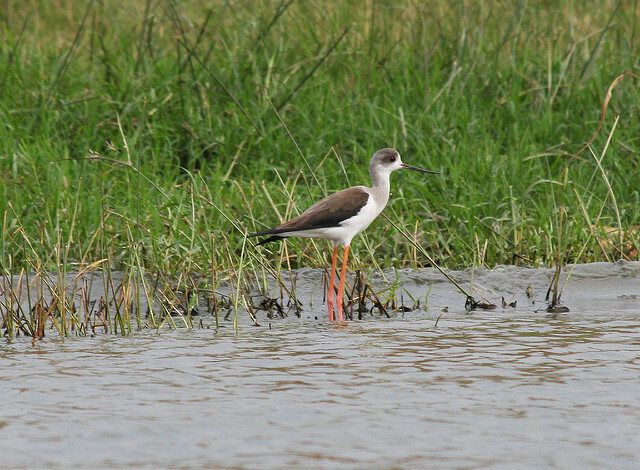 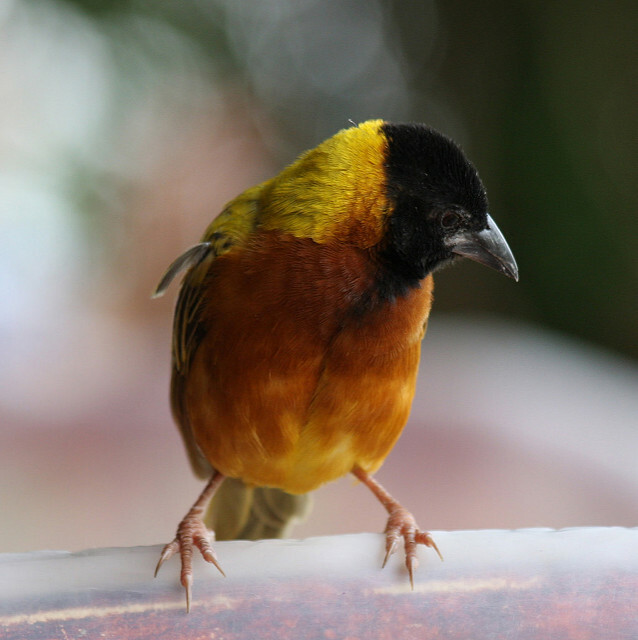 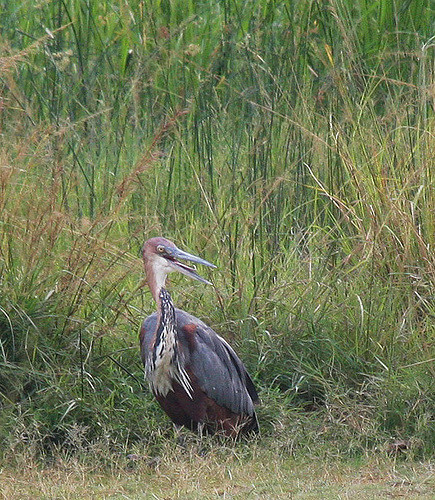 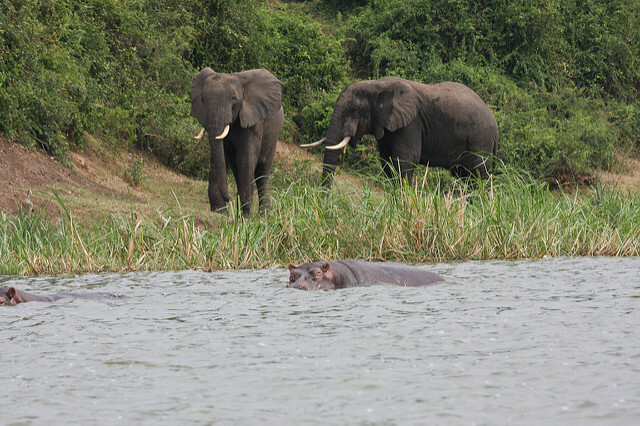 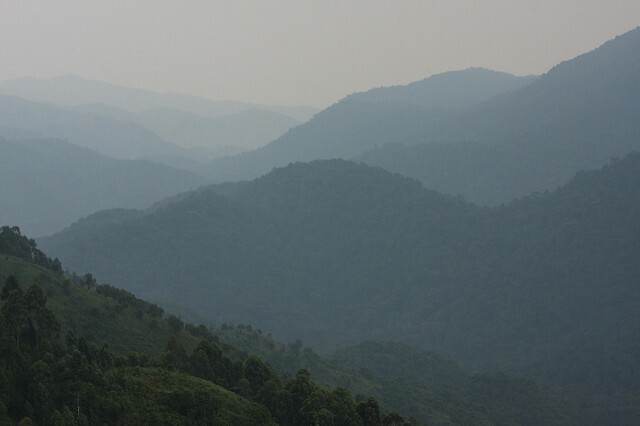 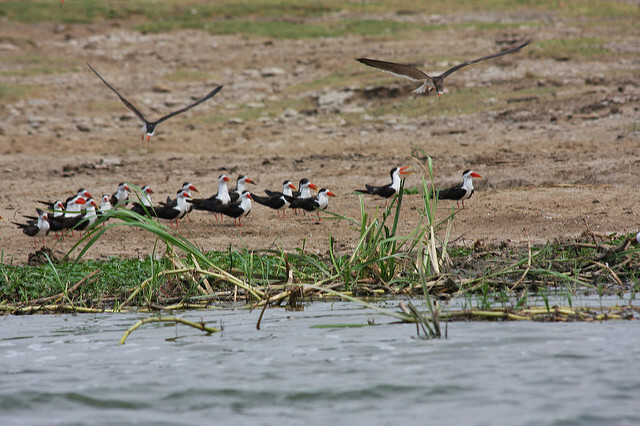 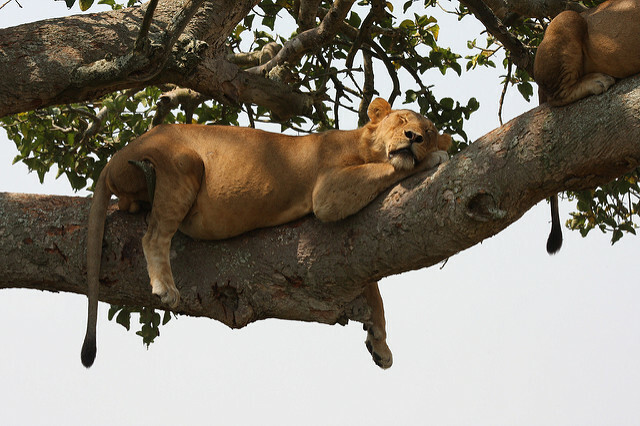 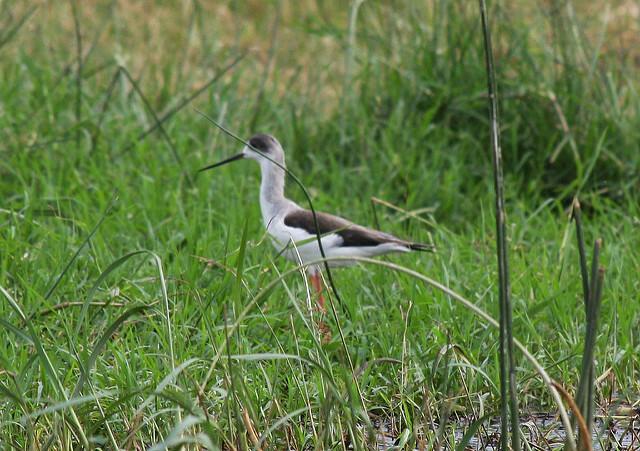 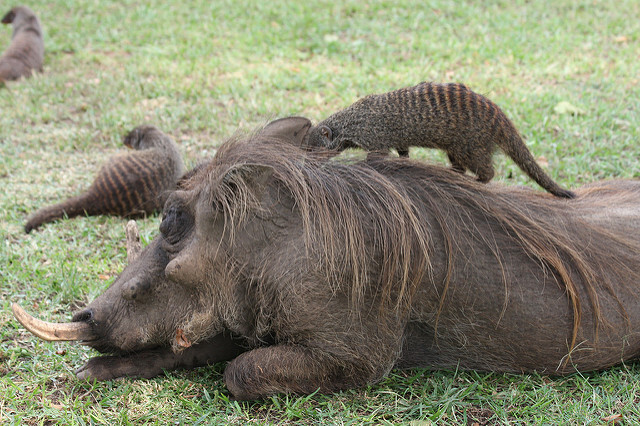 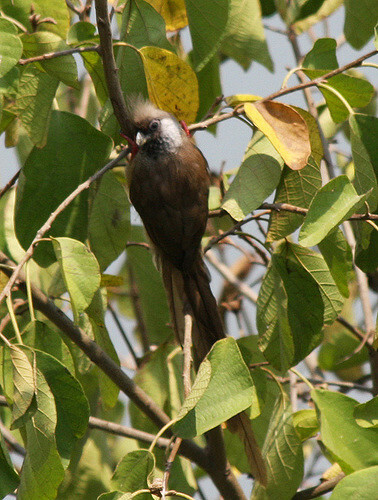 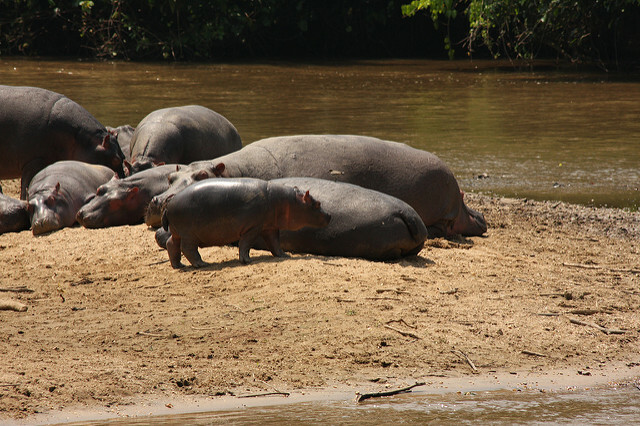 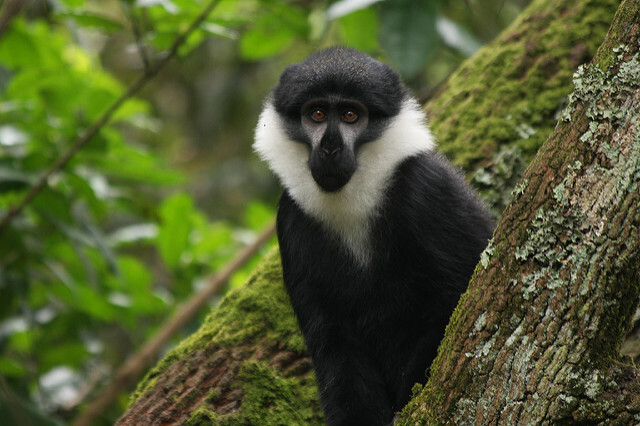 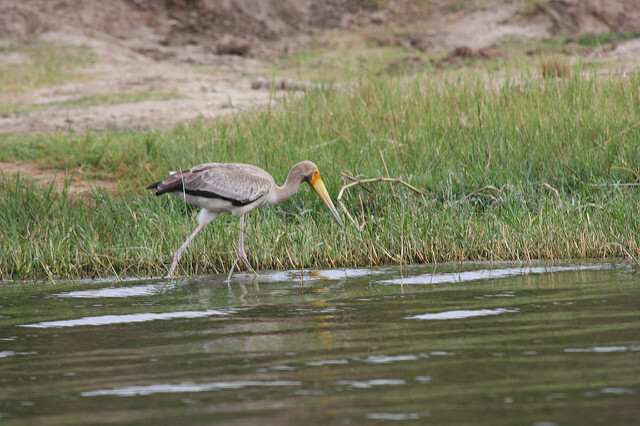 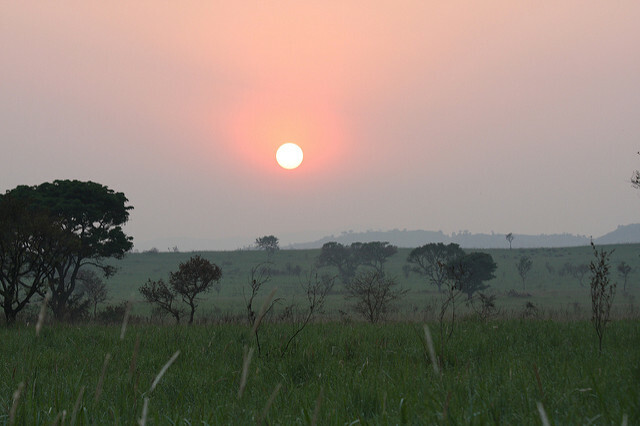 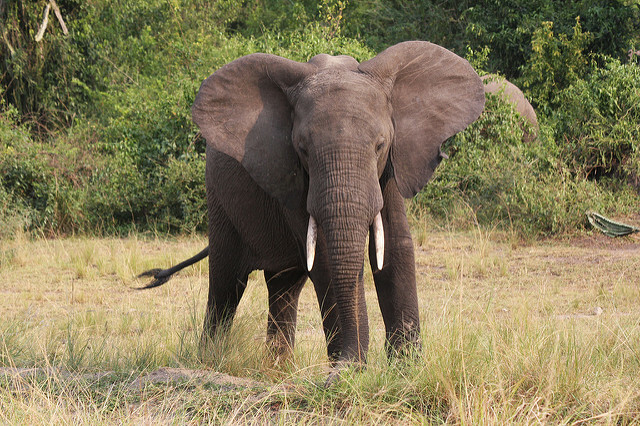 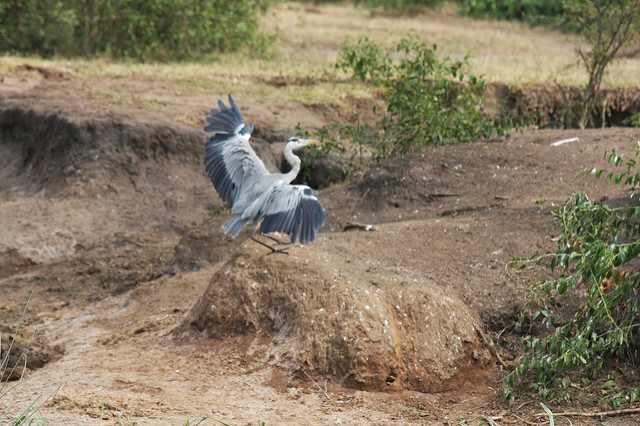 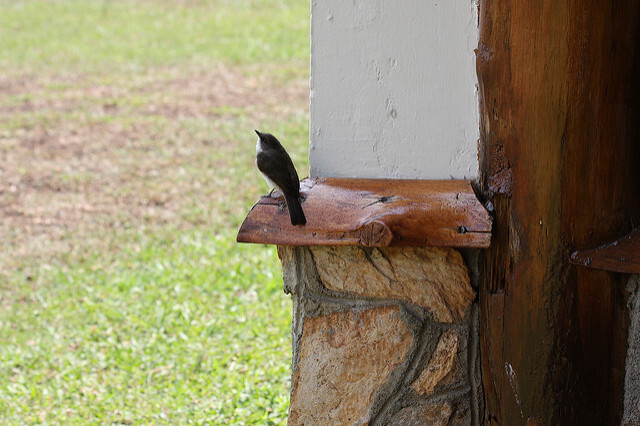 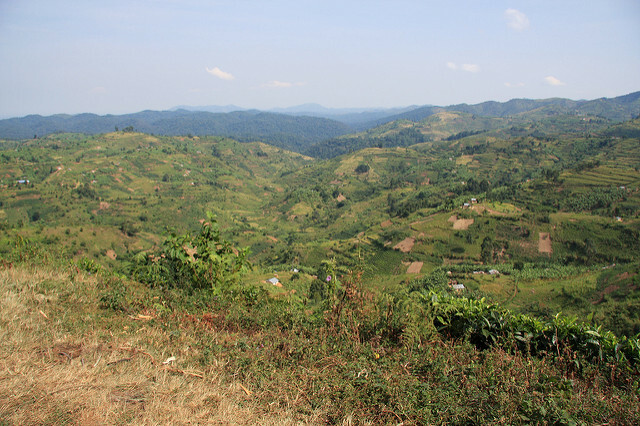 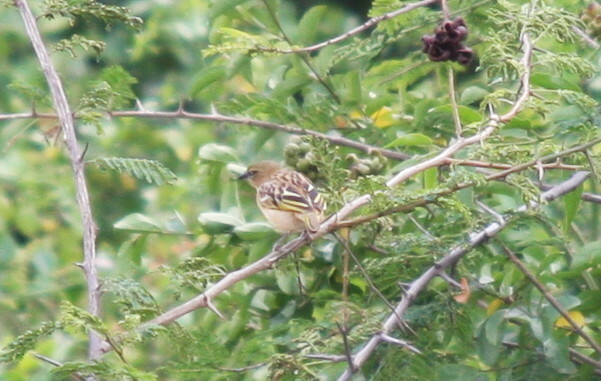 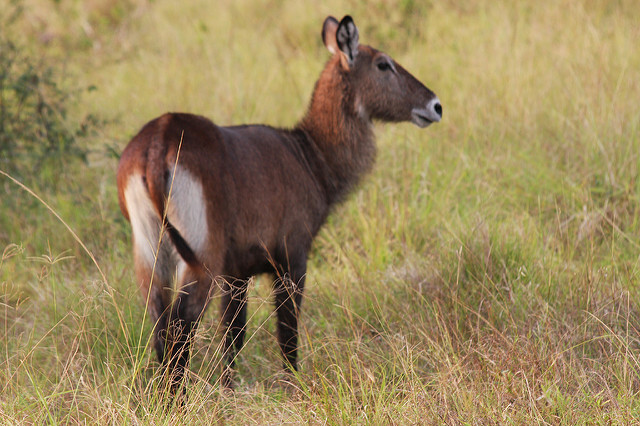 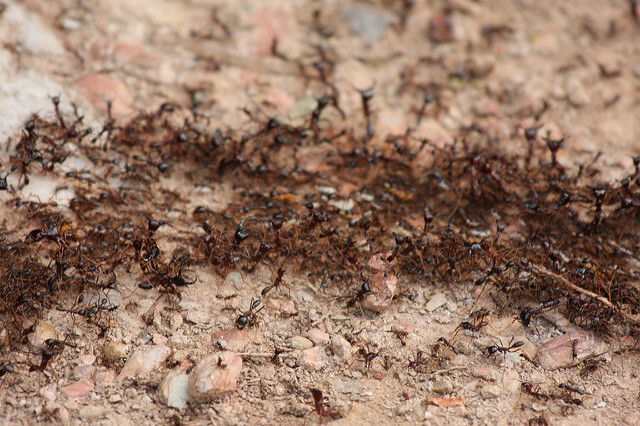 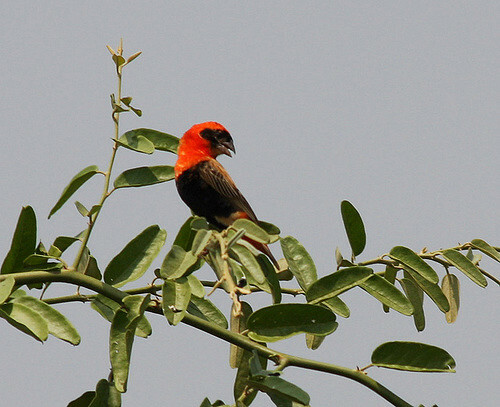 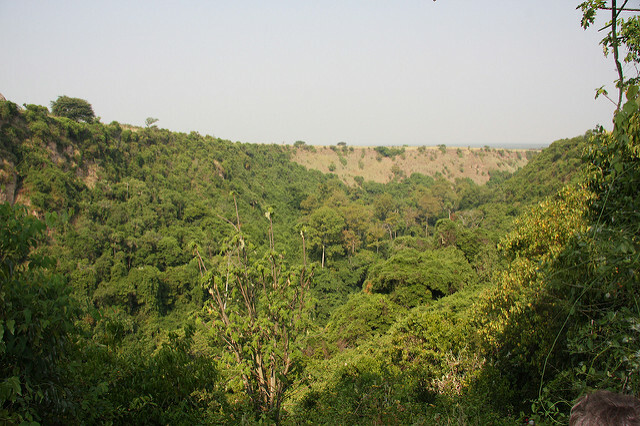 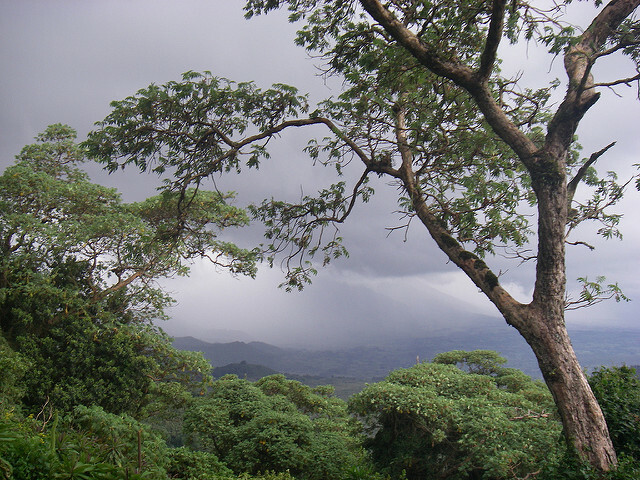 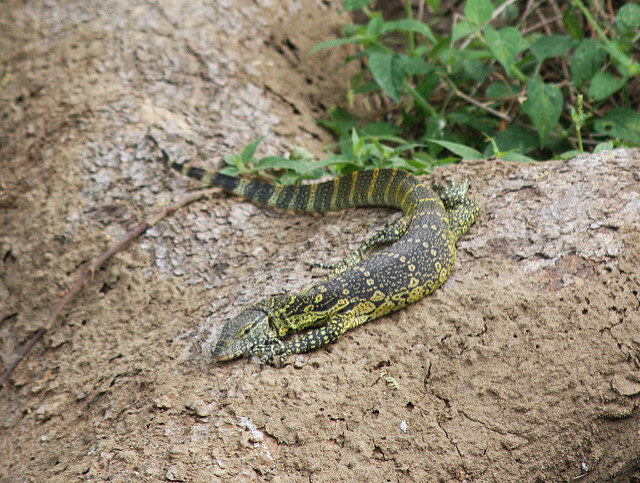 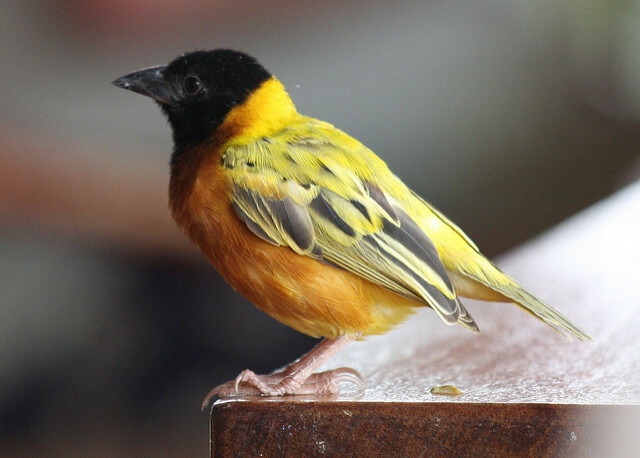 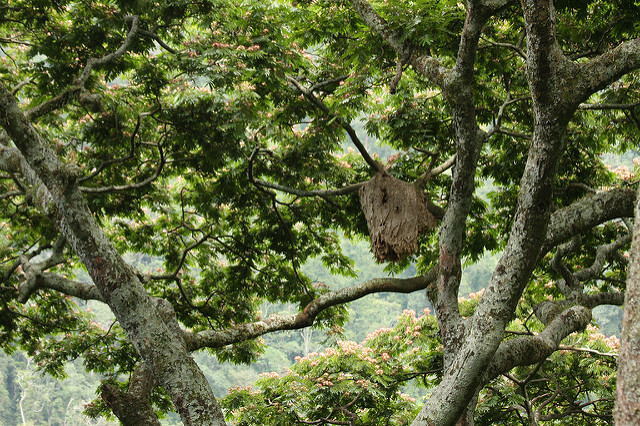 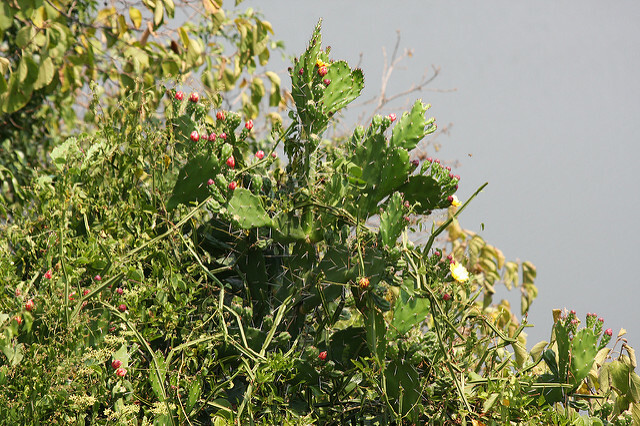 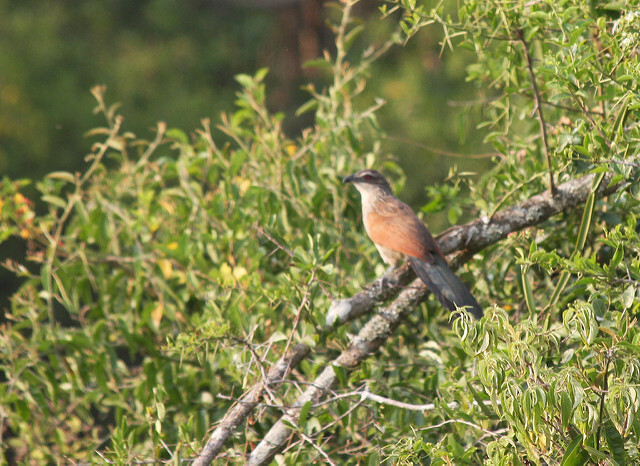 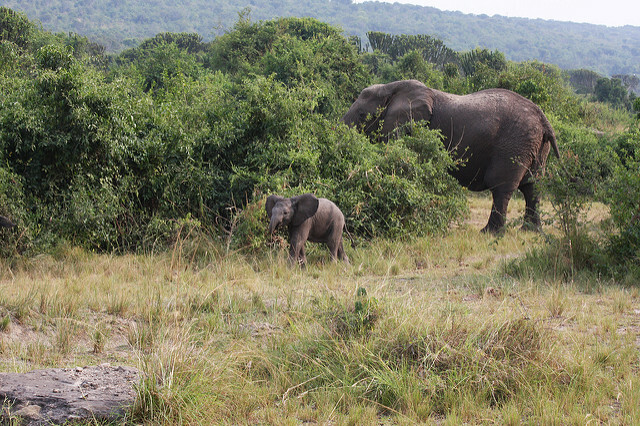 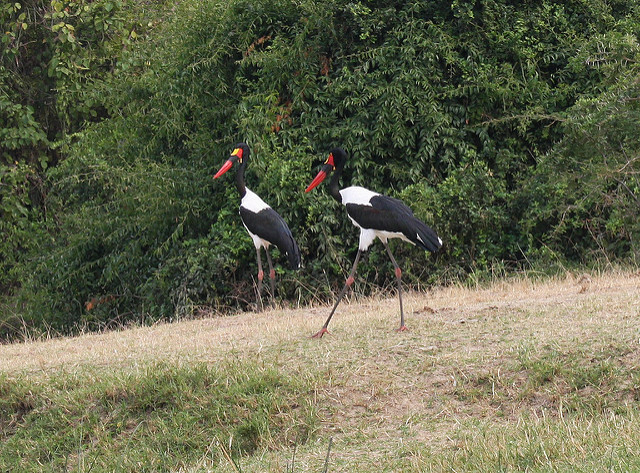 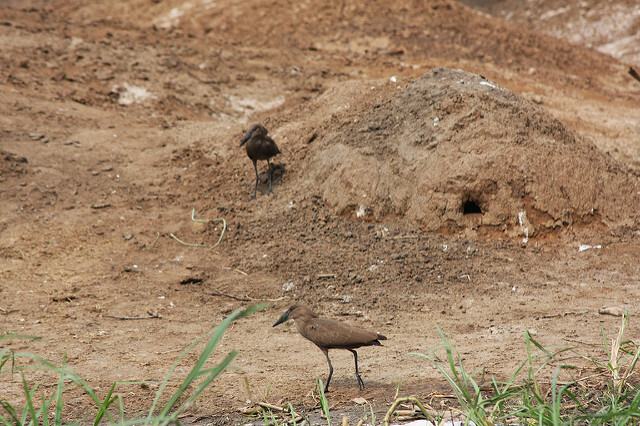 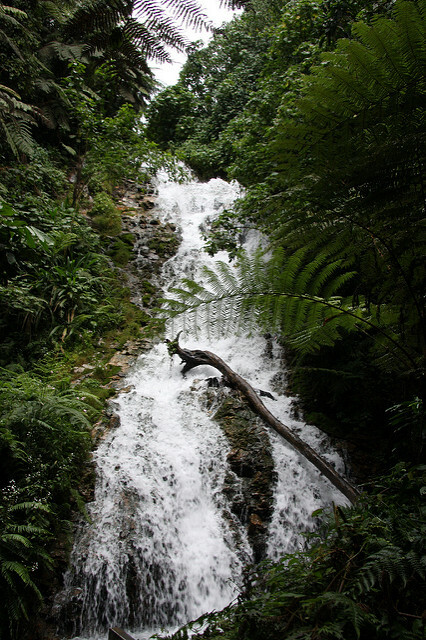 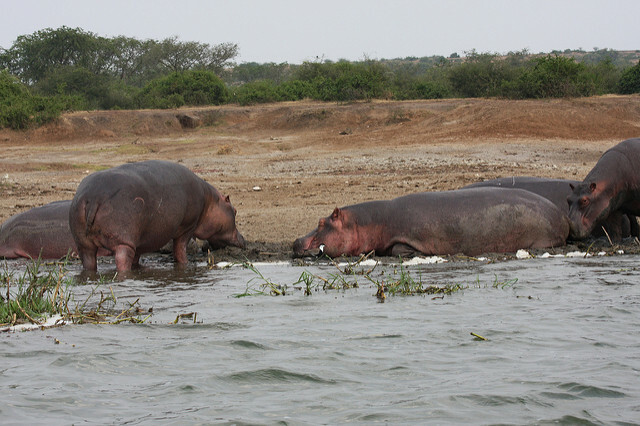 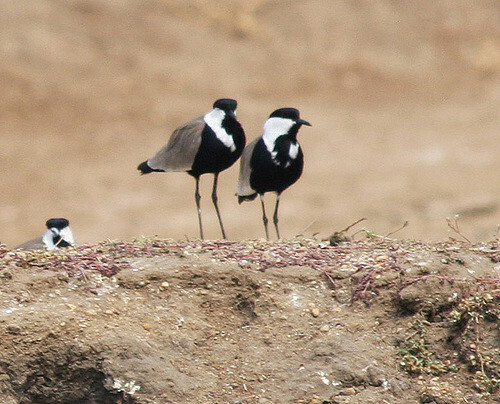 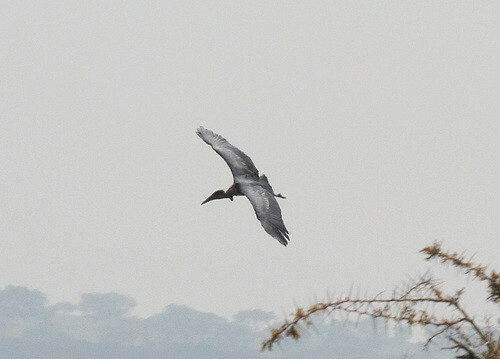 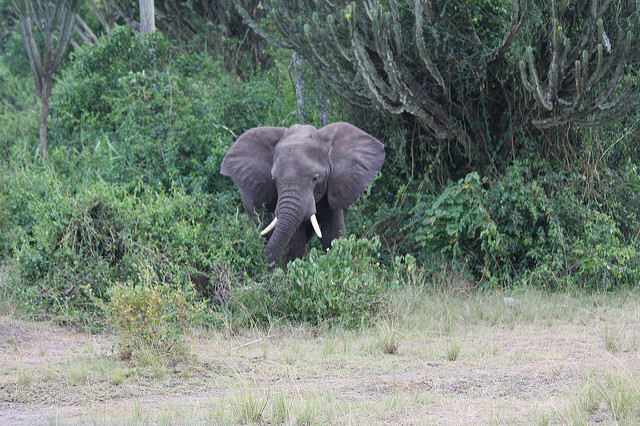 This park is located in the south-west of Uganda and is part of the western rift valley. 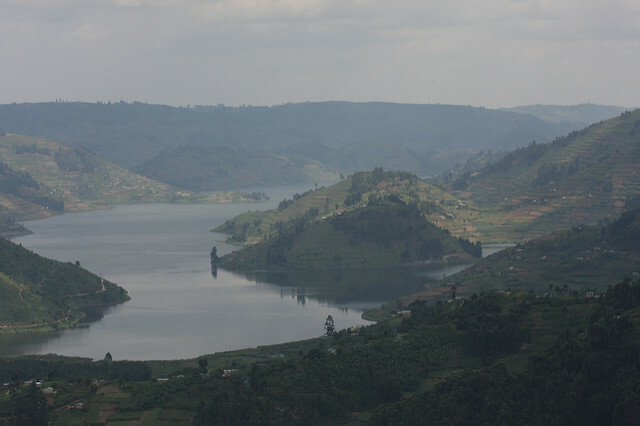 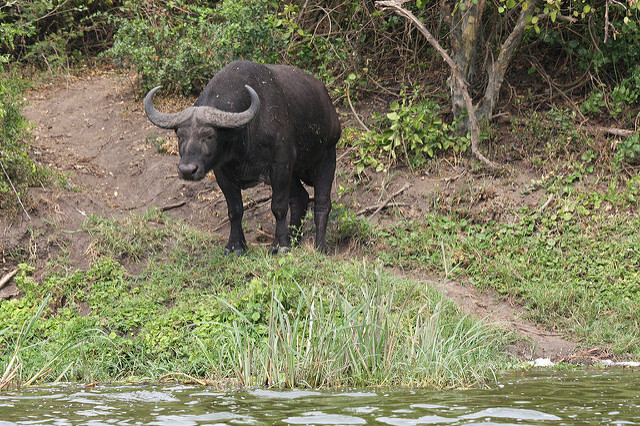 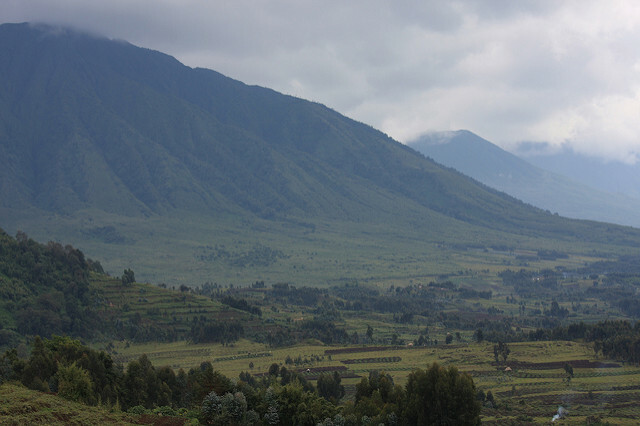 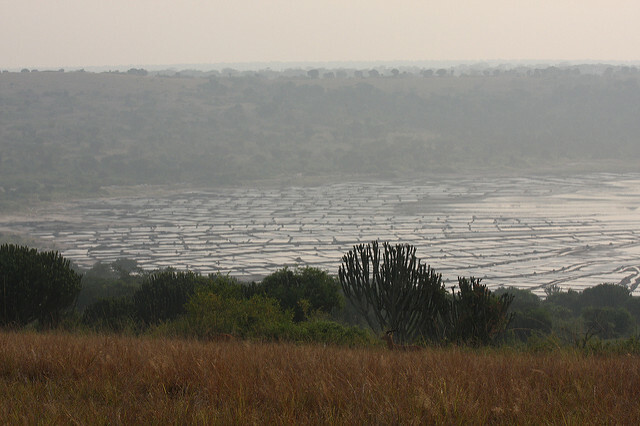 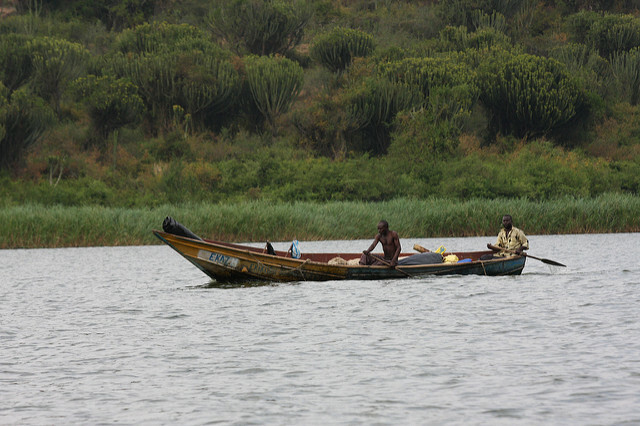 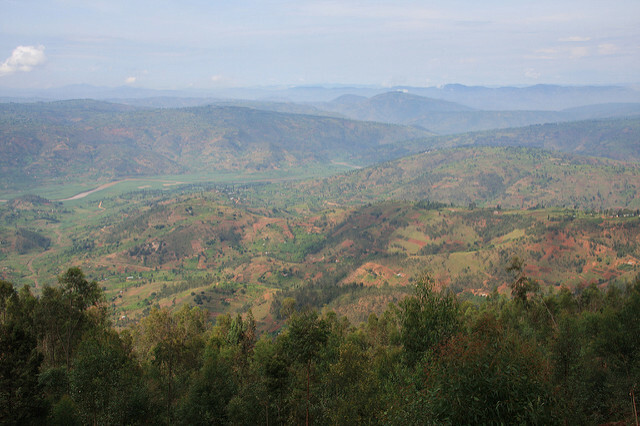 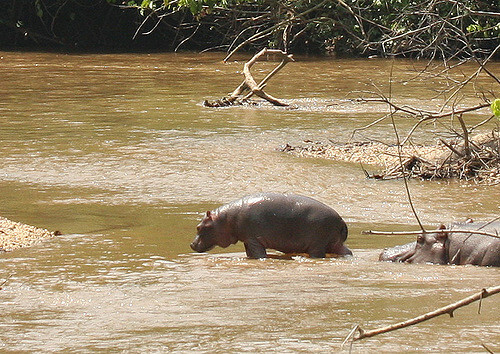 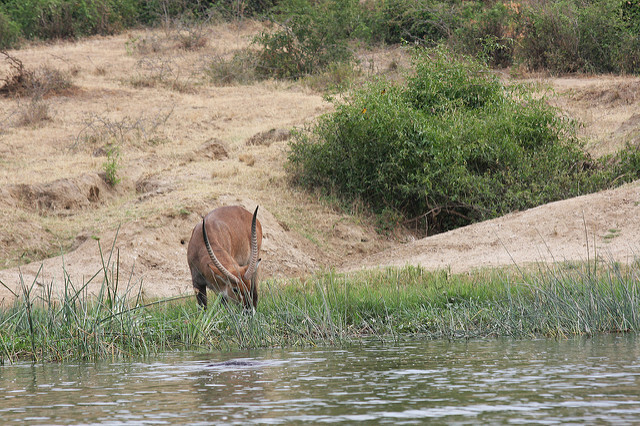 Much of the park borders Lakes Edward and Albert which are joined by the Kazinga Channel. 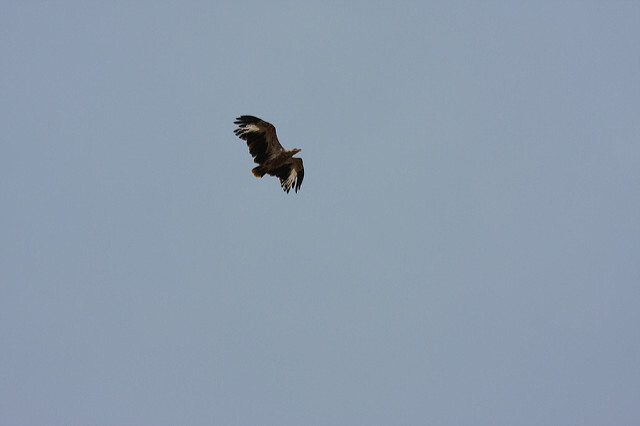 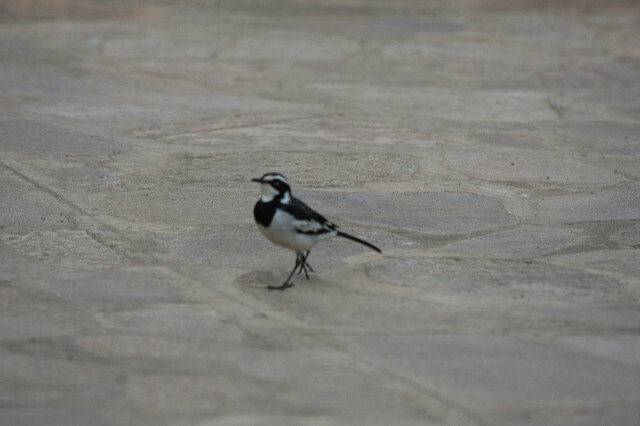 and made walks around the lodge. 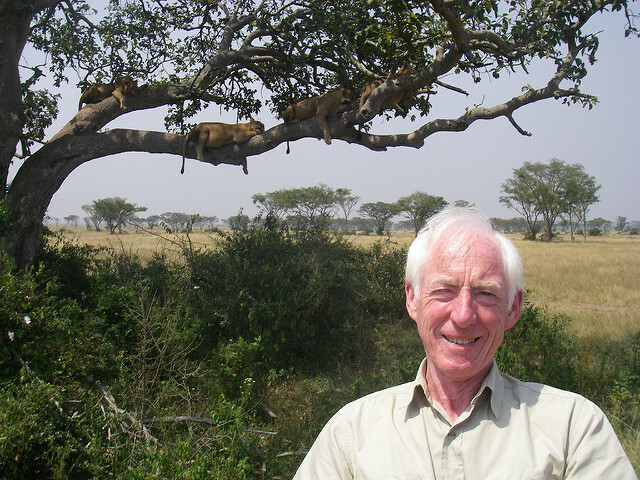 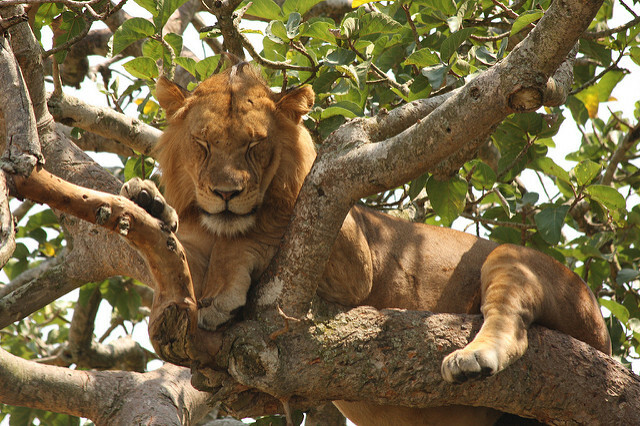 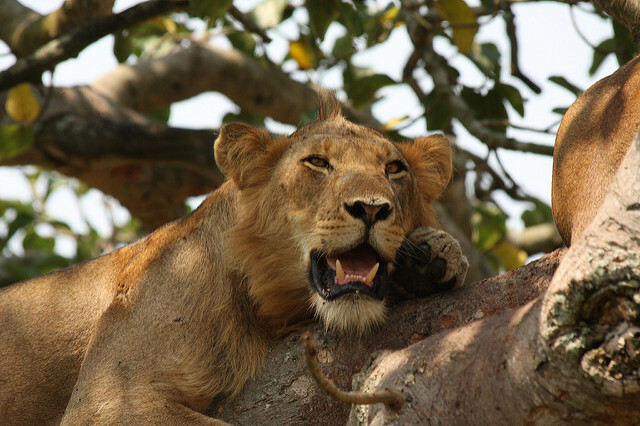 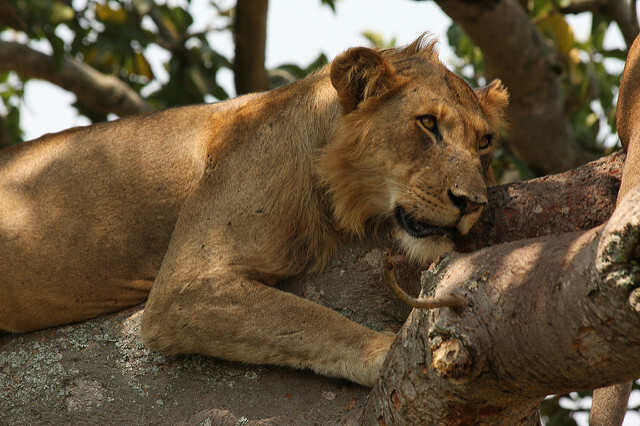 On our drive south from Queen Elizabeth National Park we visited this park, bordering the Democratic Republic of the Congo, which is known for its tree climbing lions. 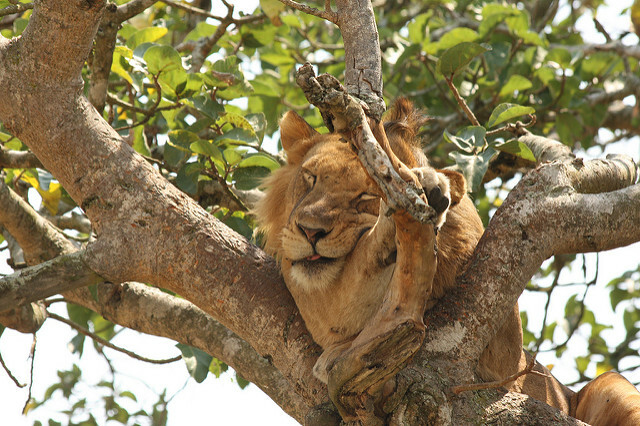 and relaxed in the lodge. 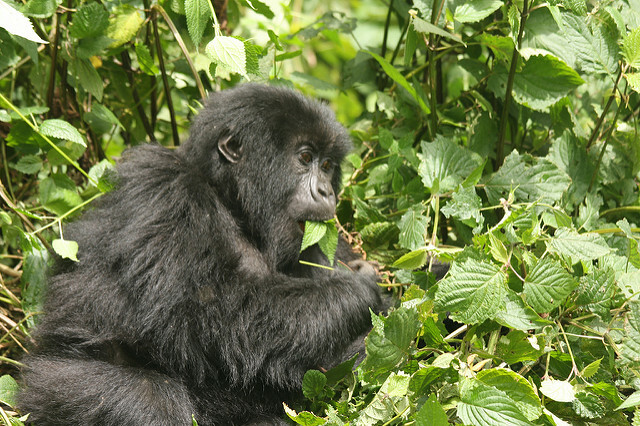 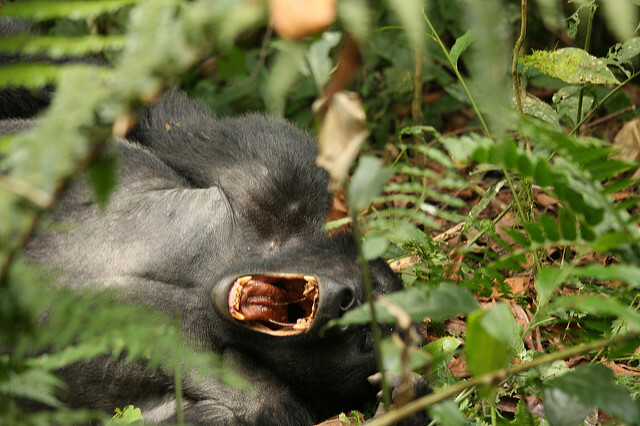 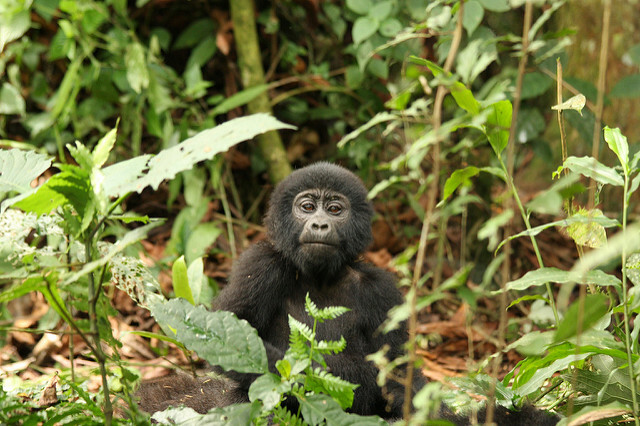 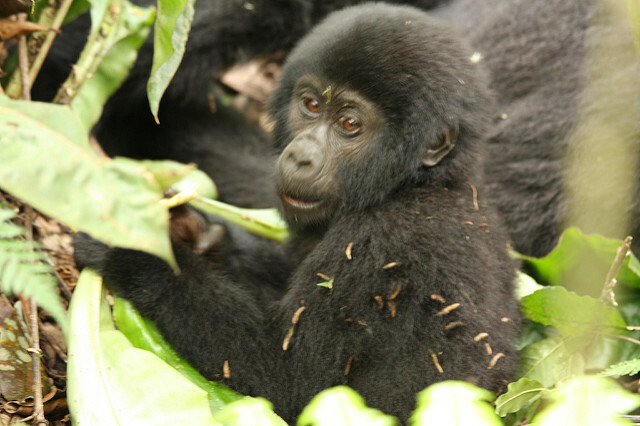 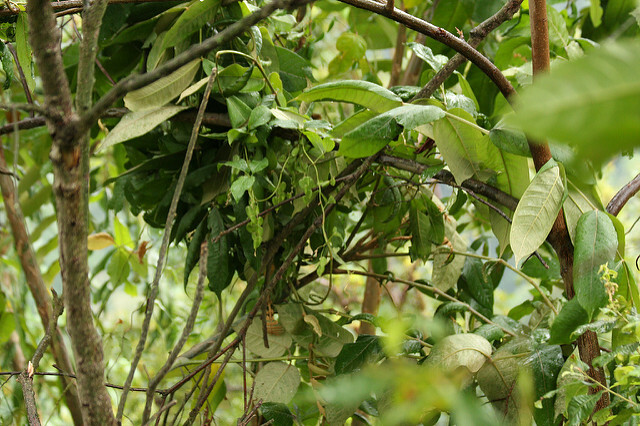 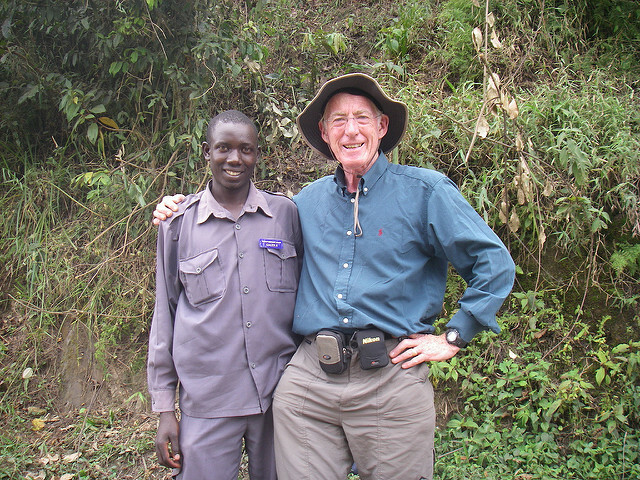 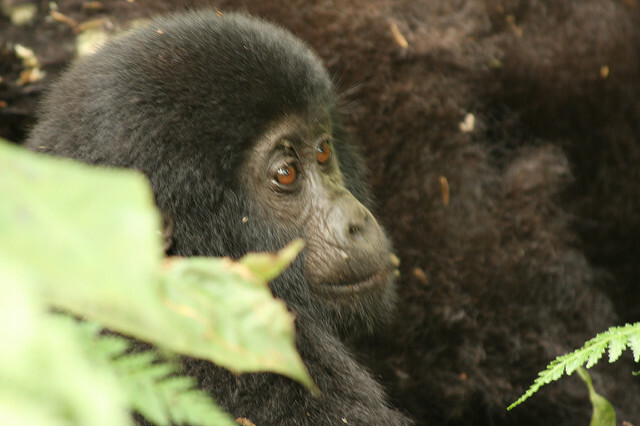 Here I made another Gorilla trek into the south of the Bwindi National Park after a two hour access drive. 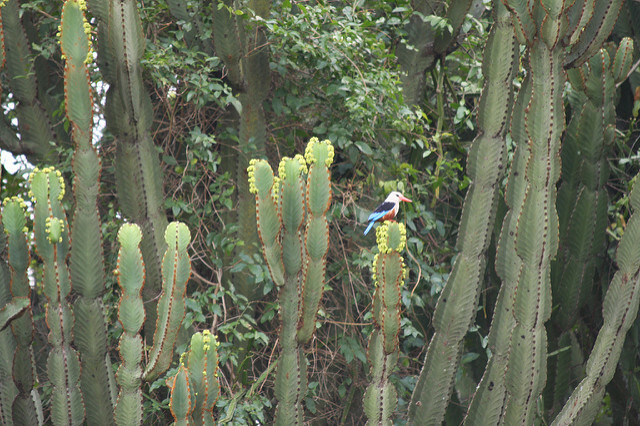 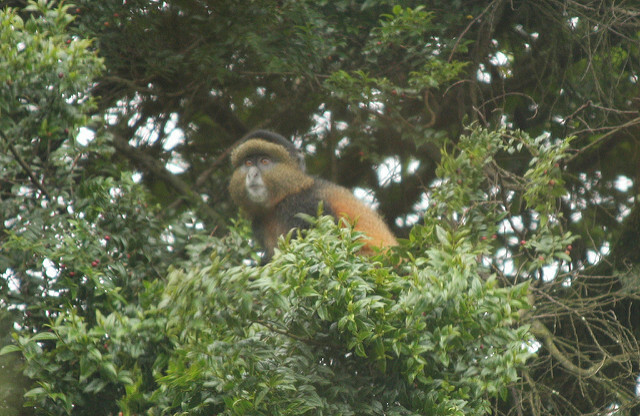 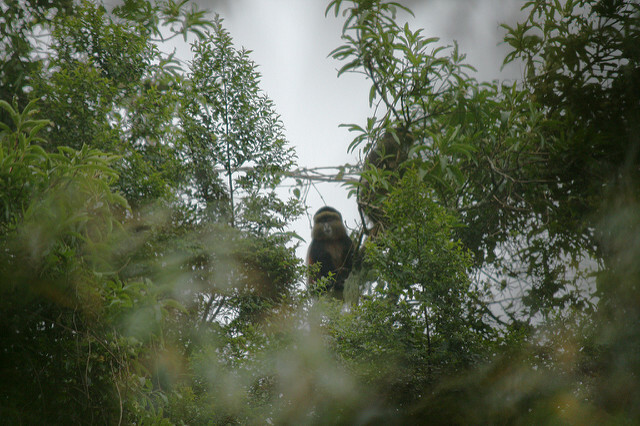 A walk from the lodge enabled us to get a glimpse of some Golden Monkeys and again to relax at the lodge despite the rain. 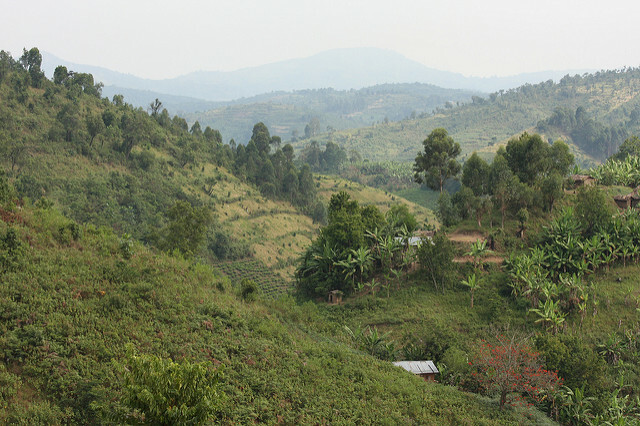 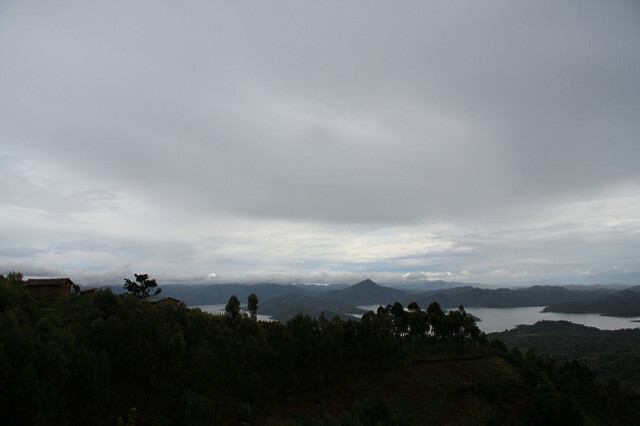 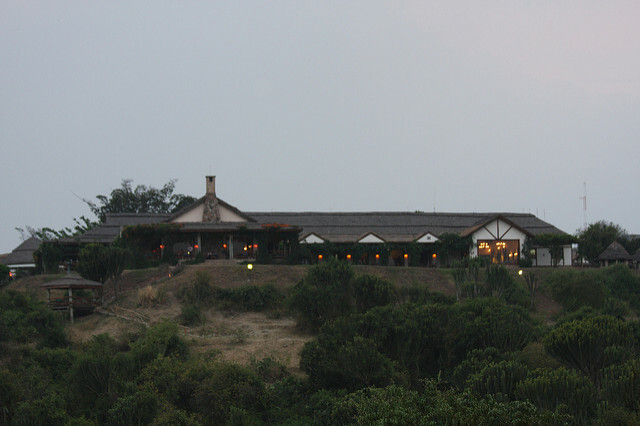 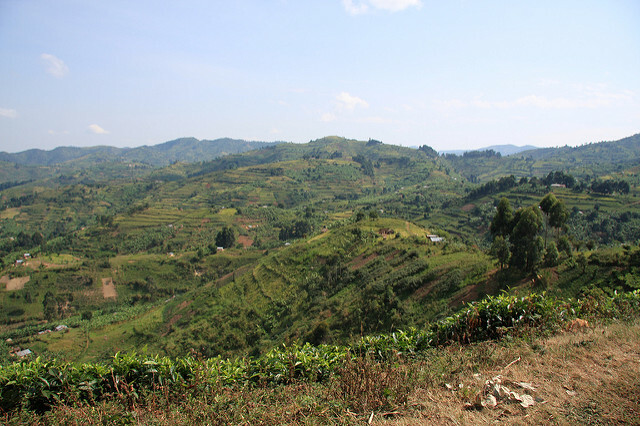 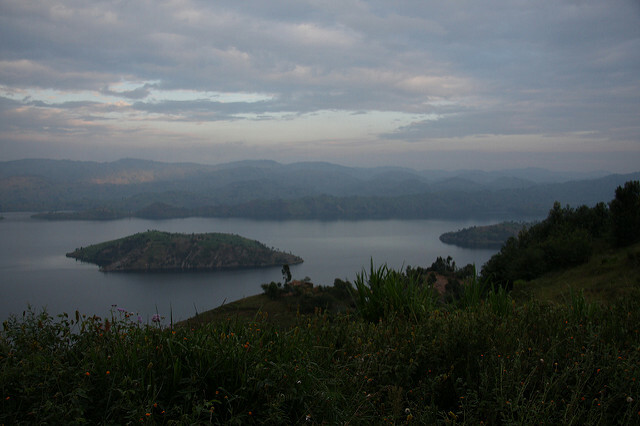 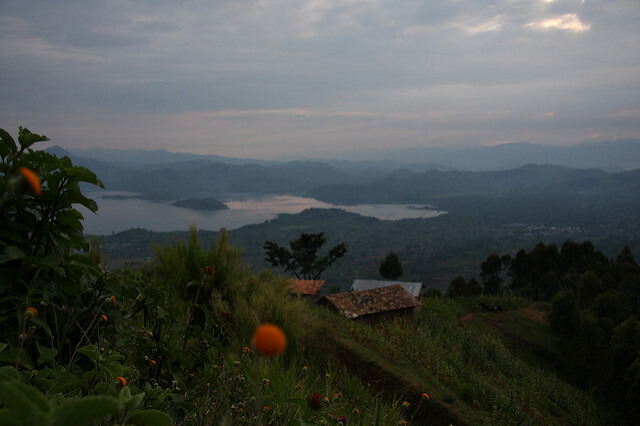 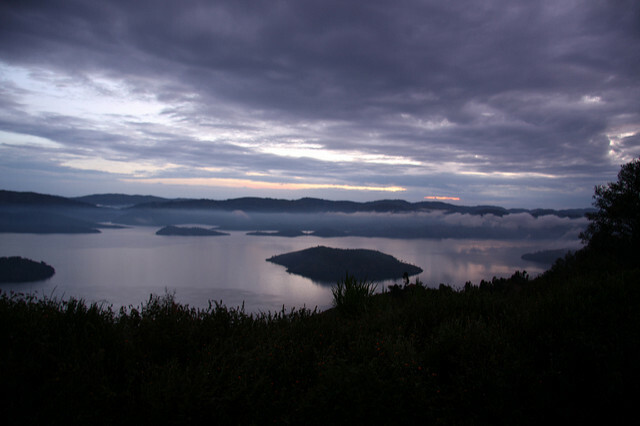 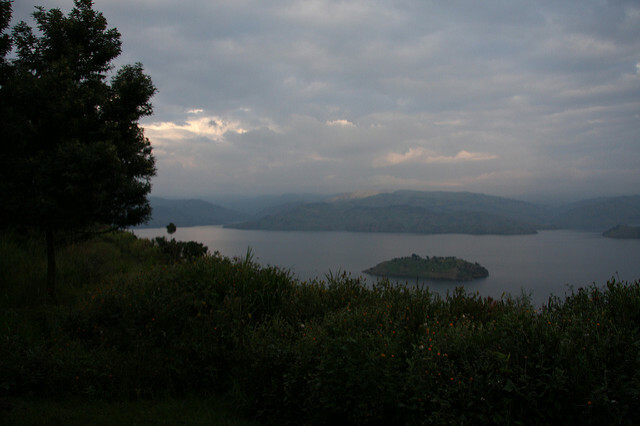 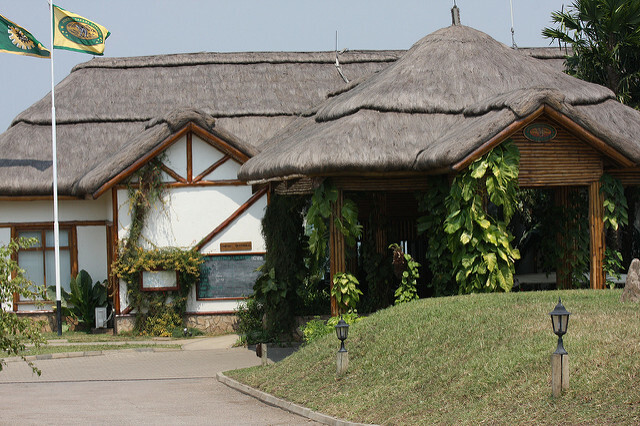 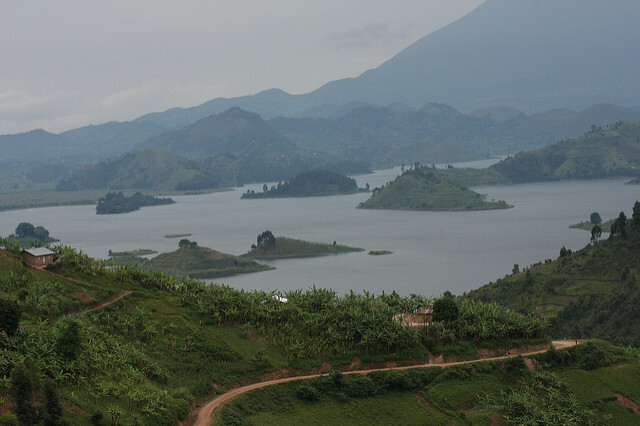 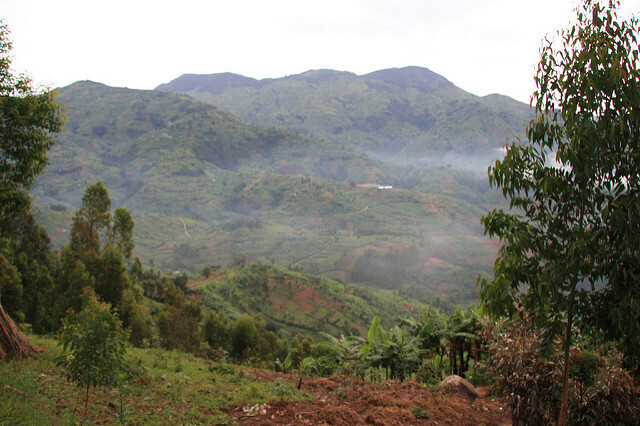 The location of Virunga Lodge was stunning, placed on a hill overlooking both Lake Bulera and Lake Kivu. 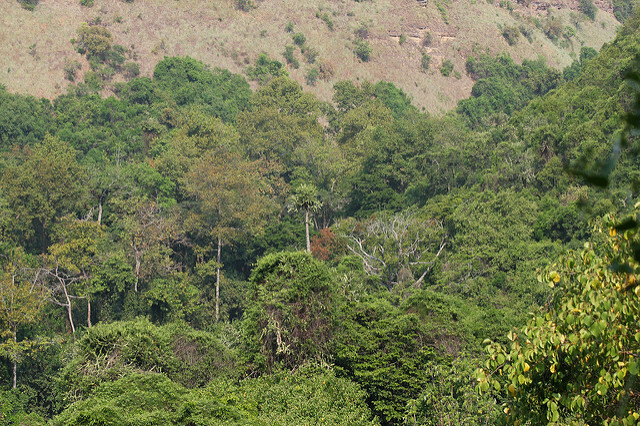 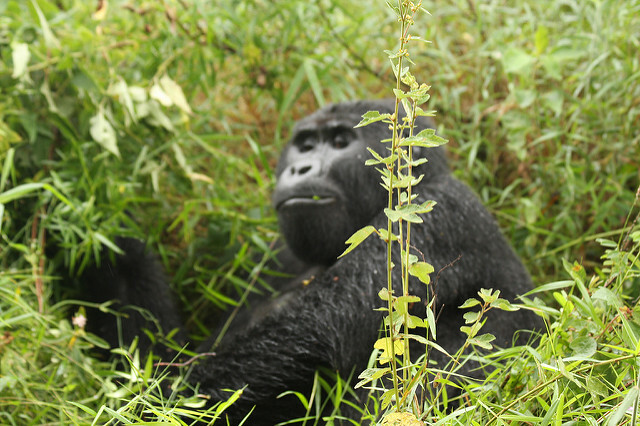 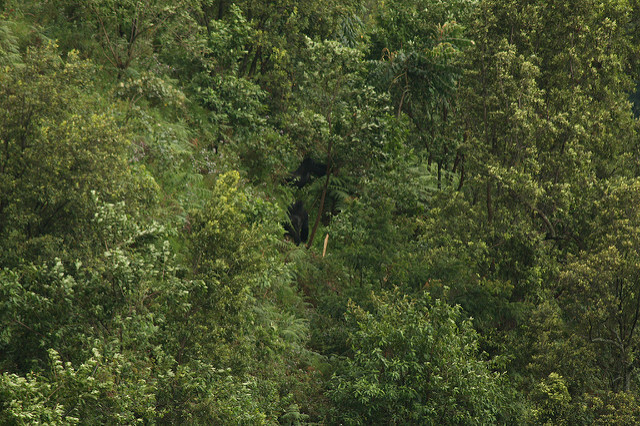 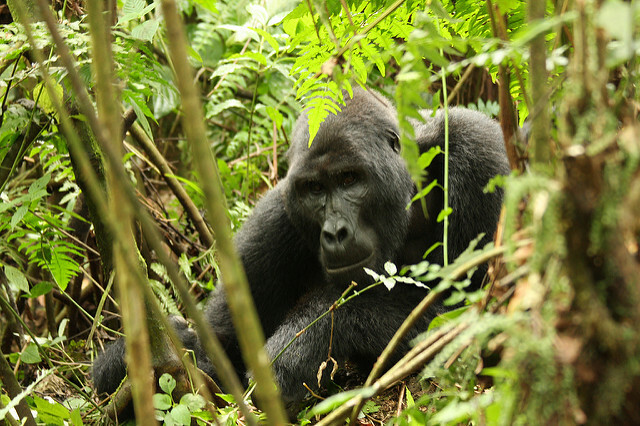 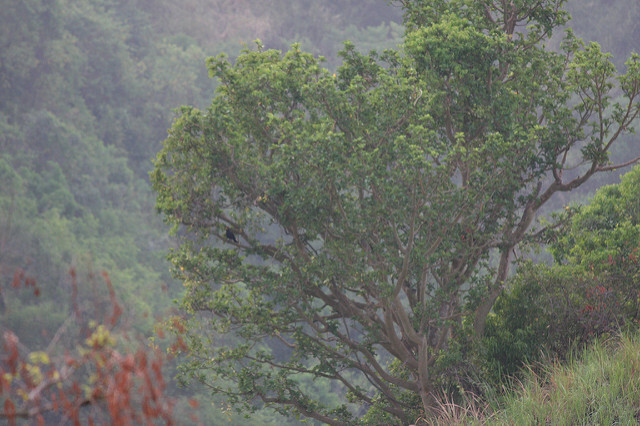 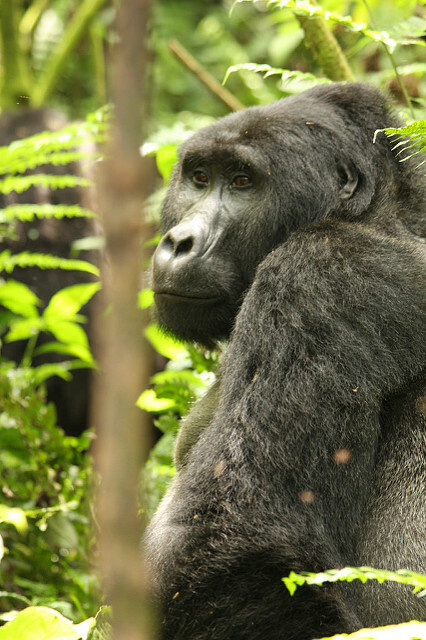 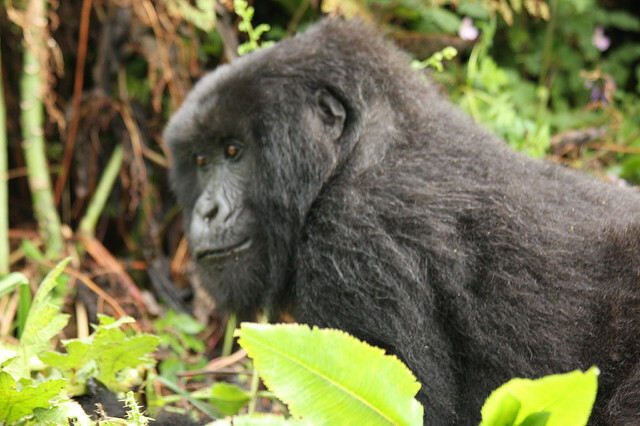 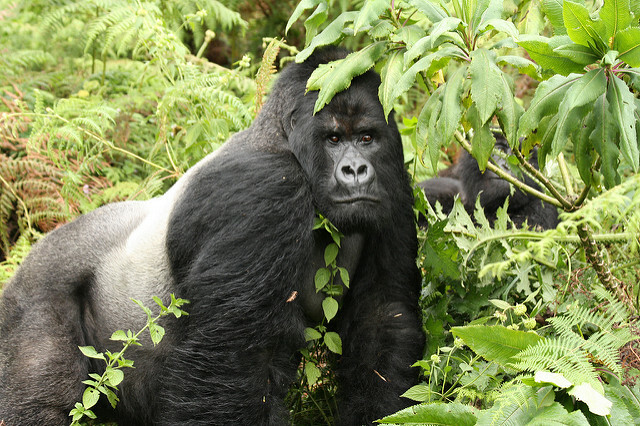 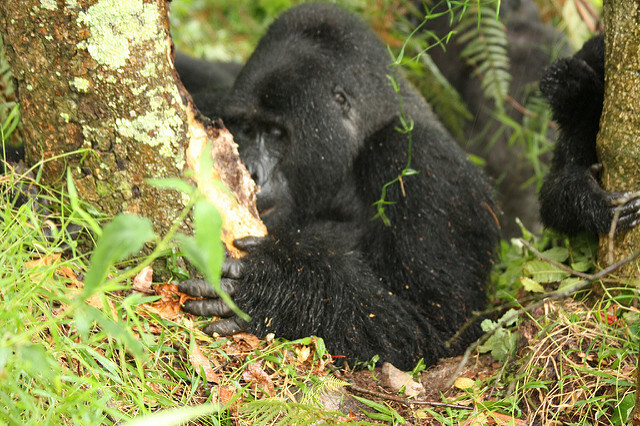 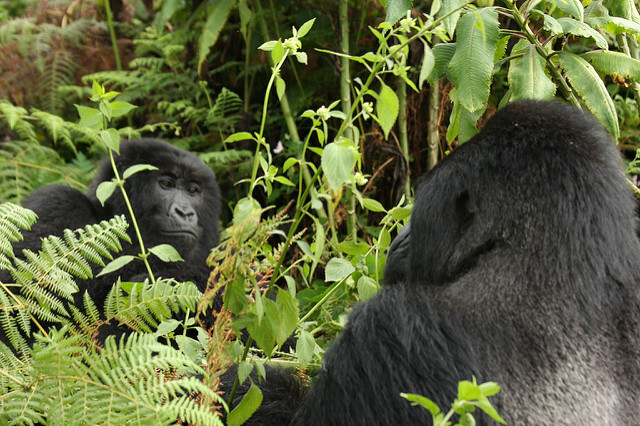 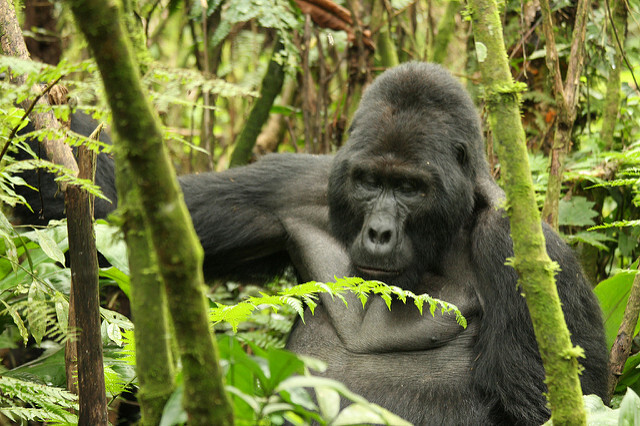 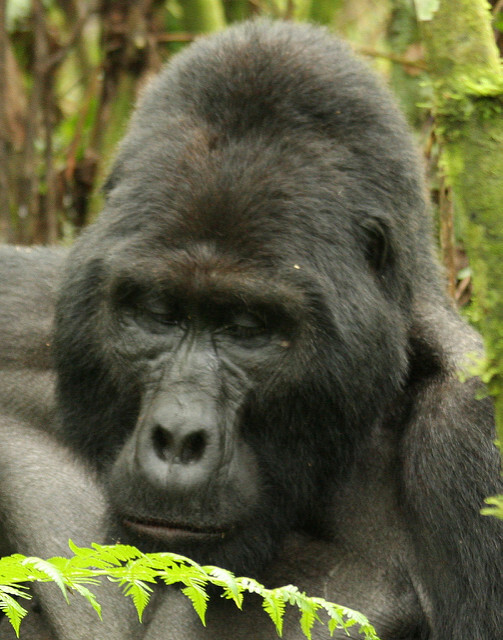 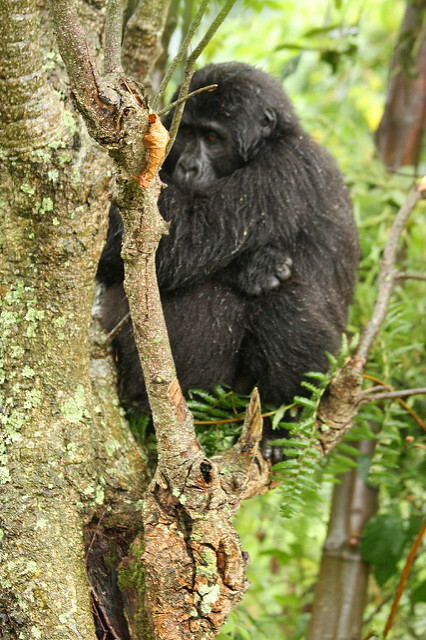 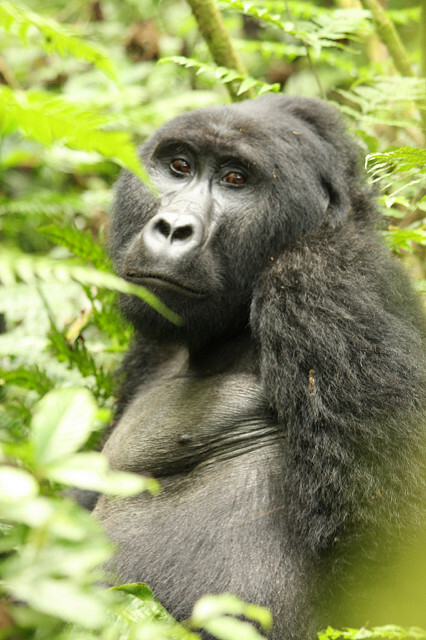 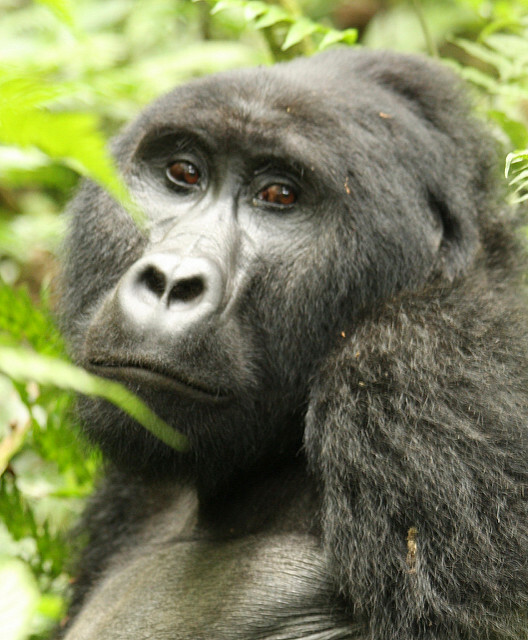 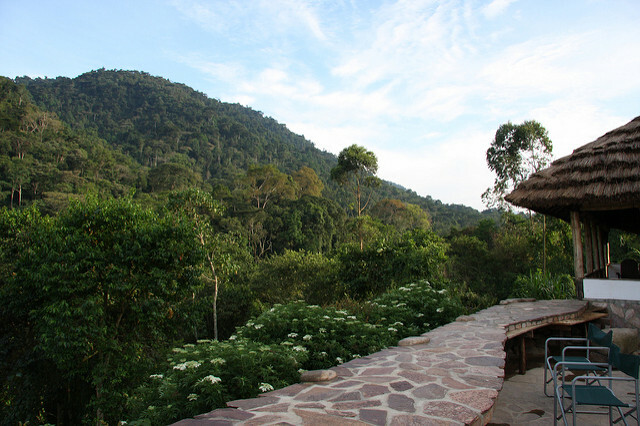 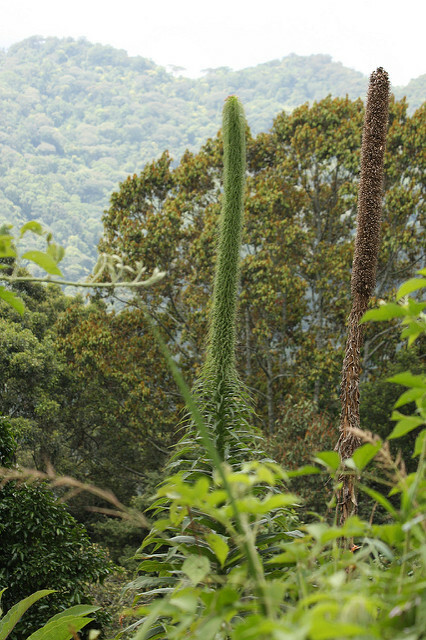 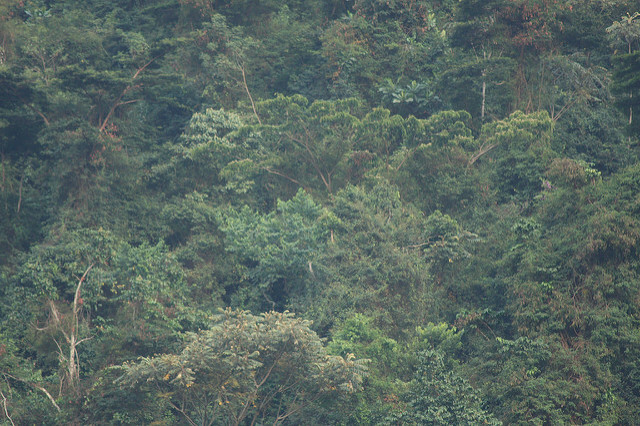 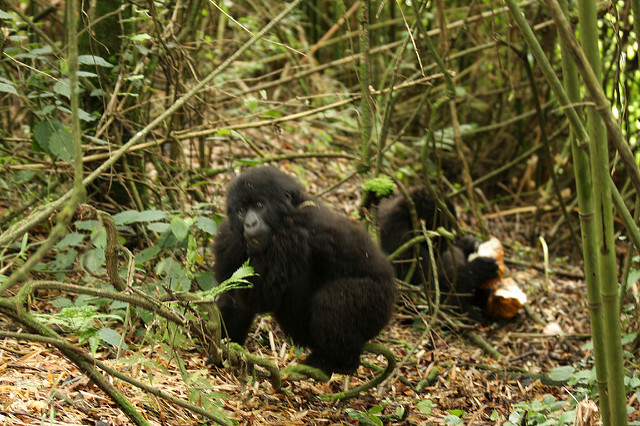 Two more Gorilla Treks were made up onto the light mountain forest on the slopes of the Virungas.